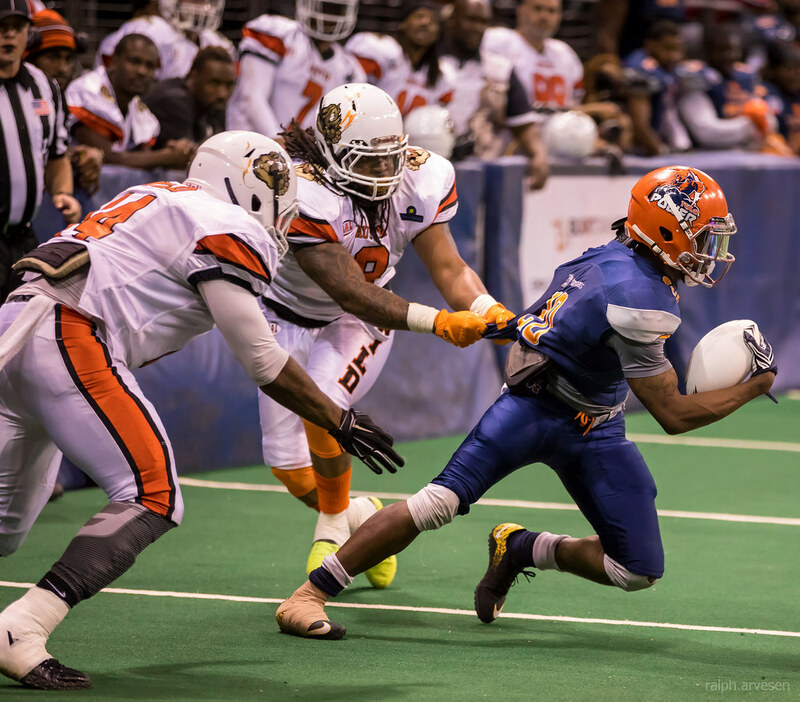 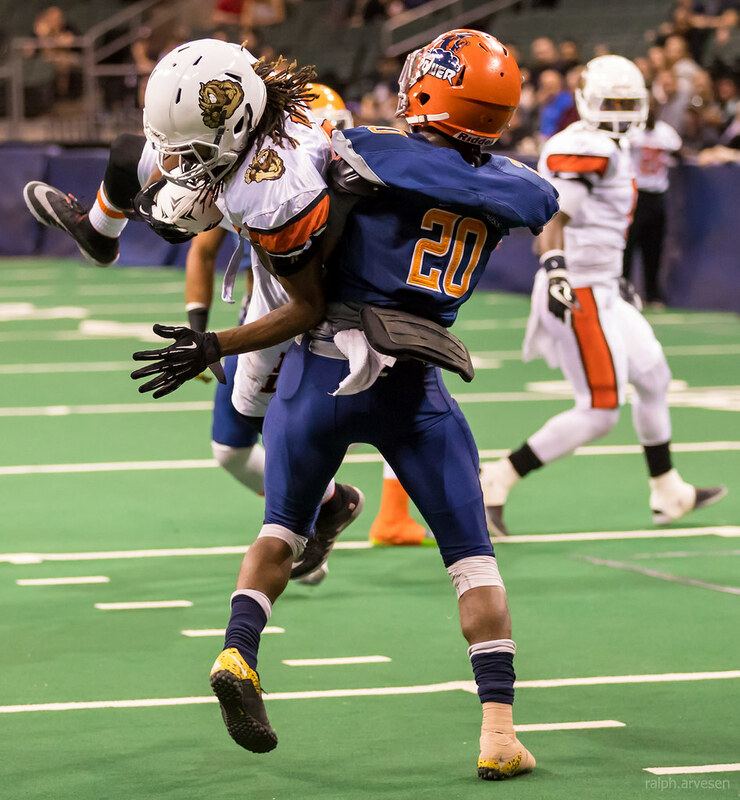 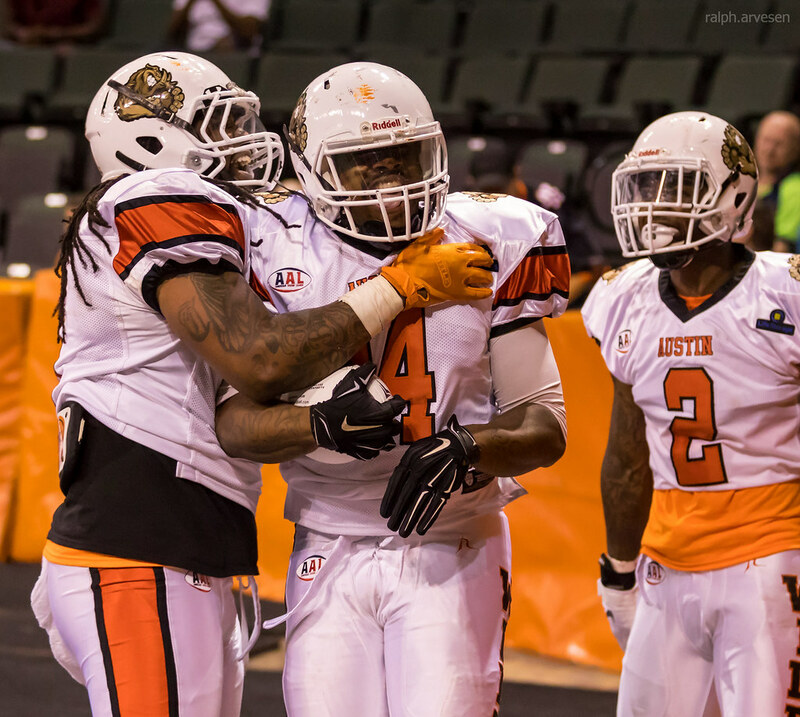 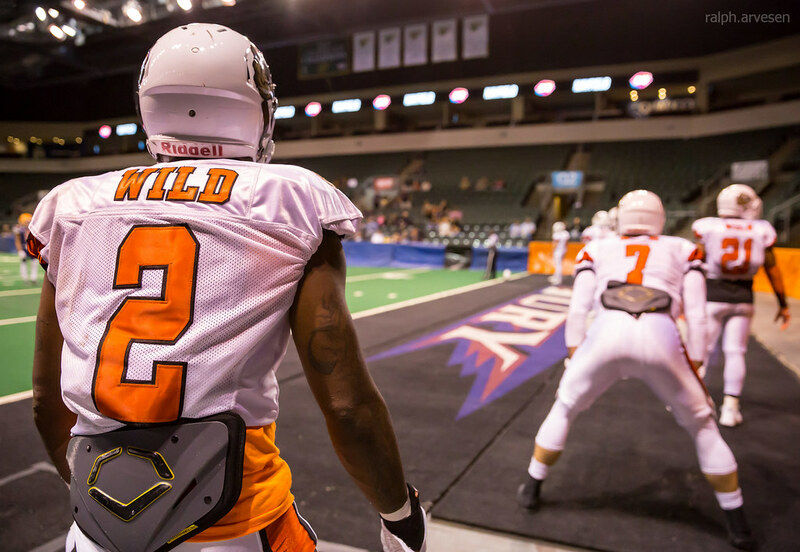 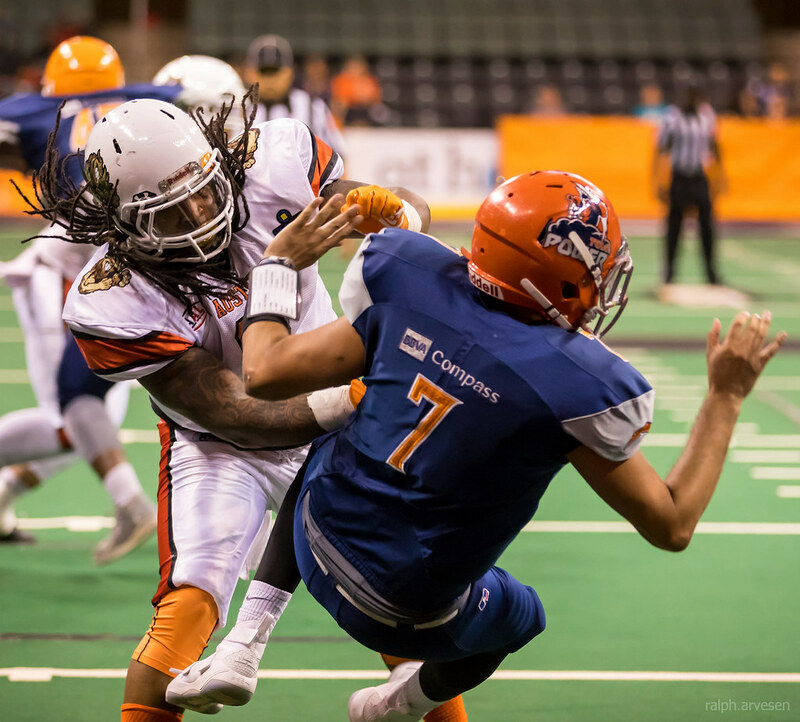 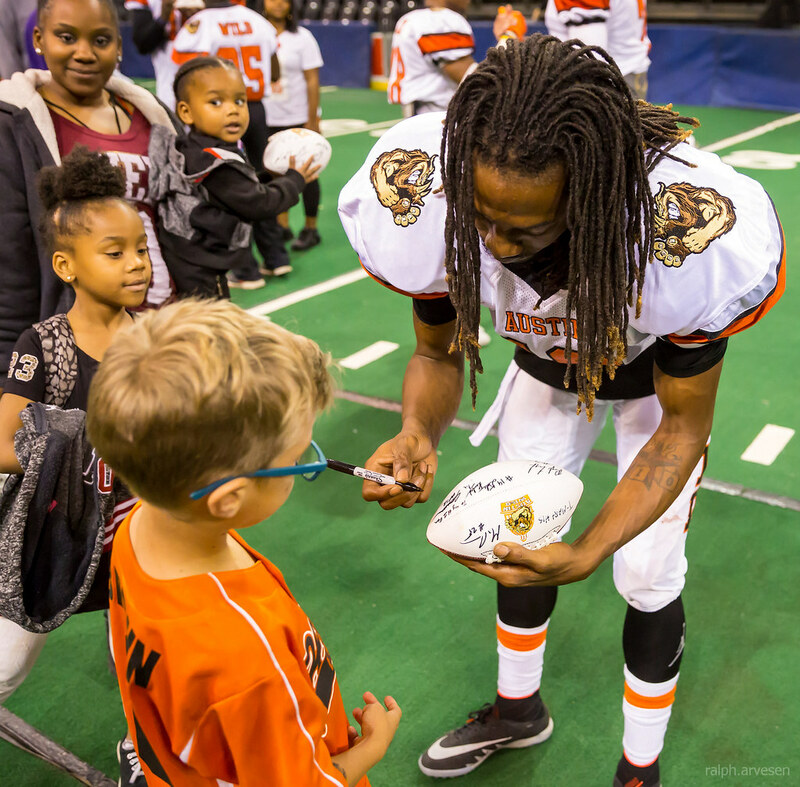 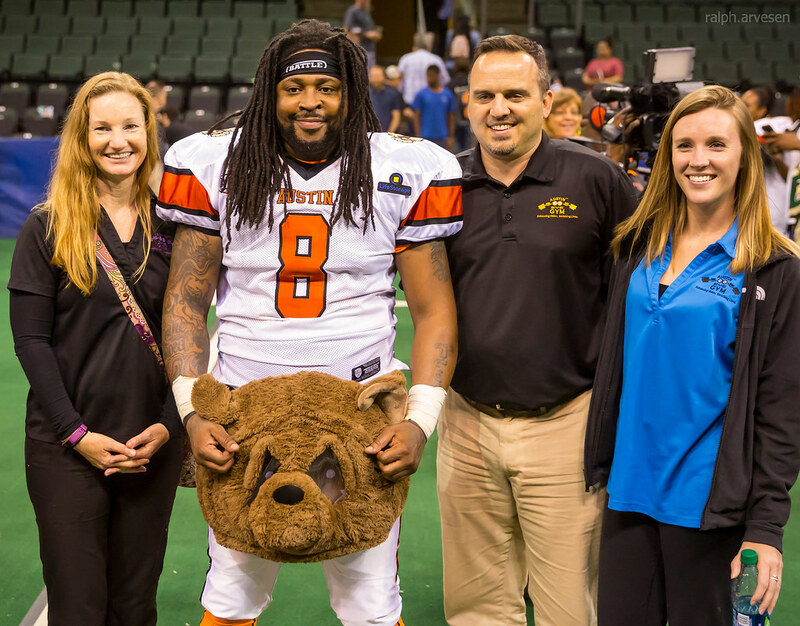 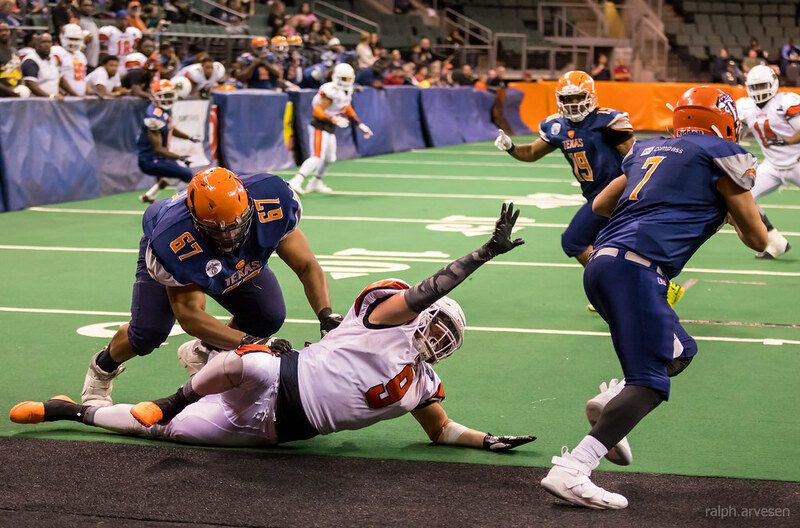 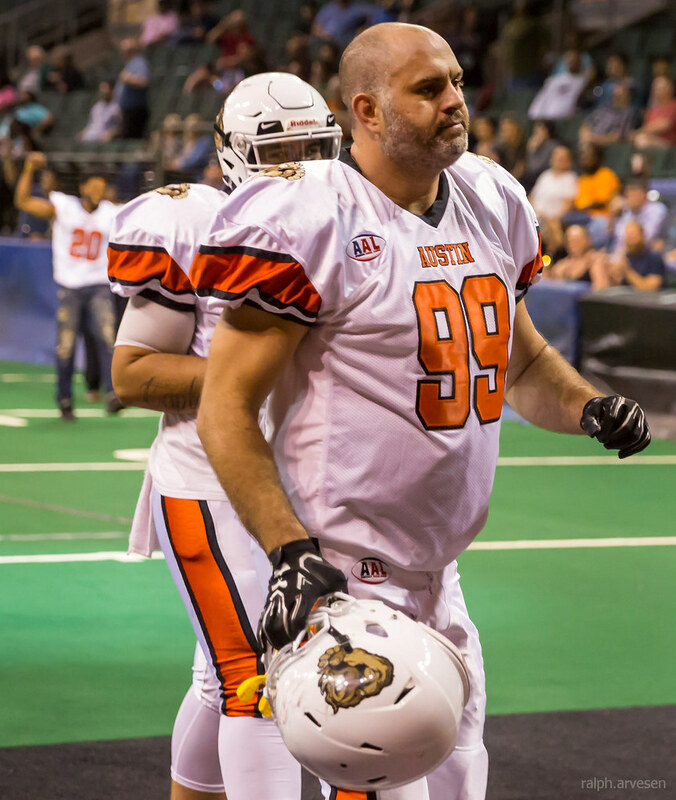 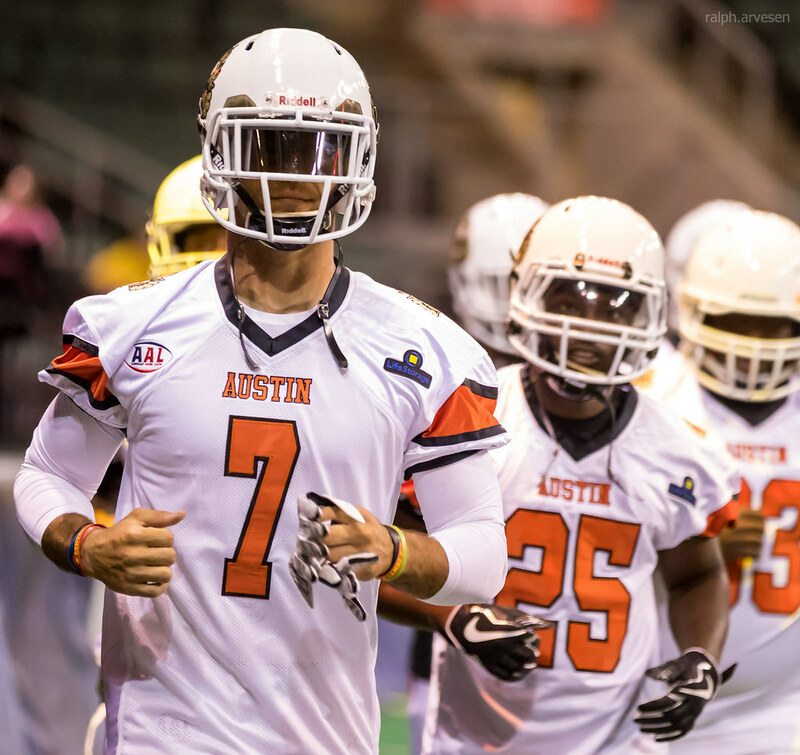 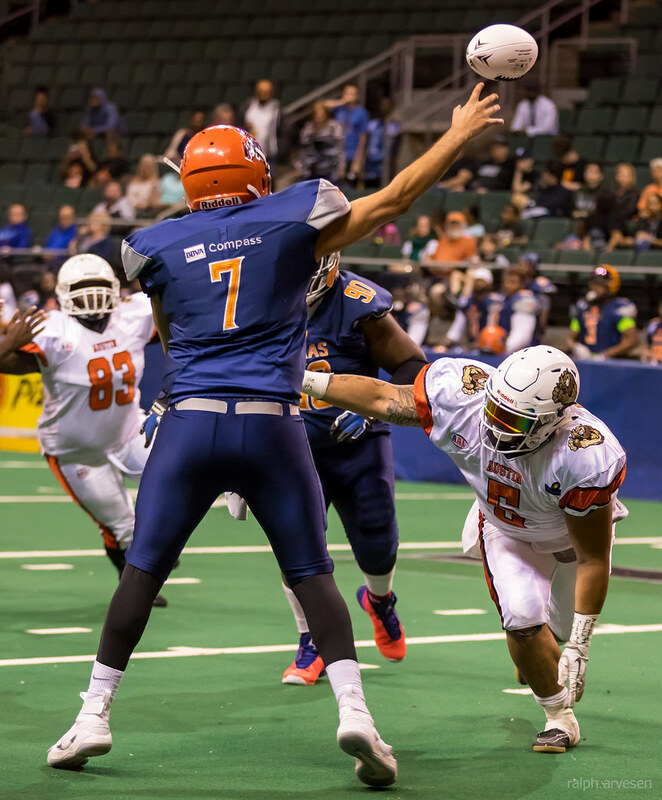 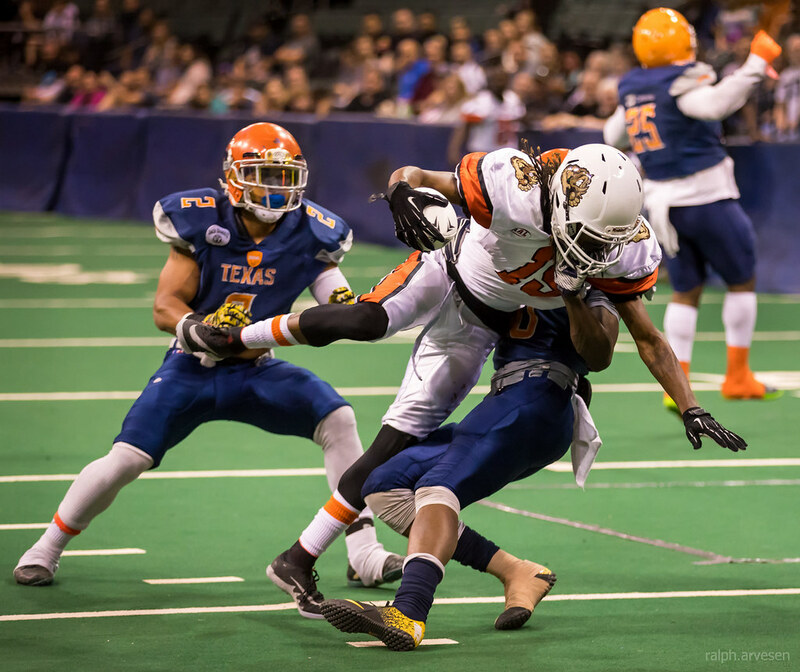 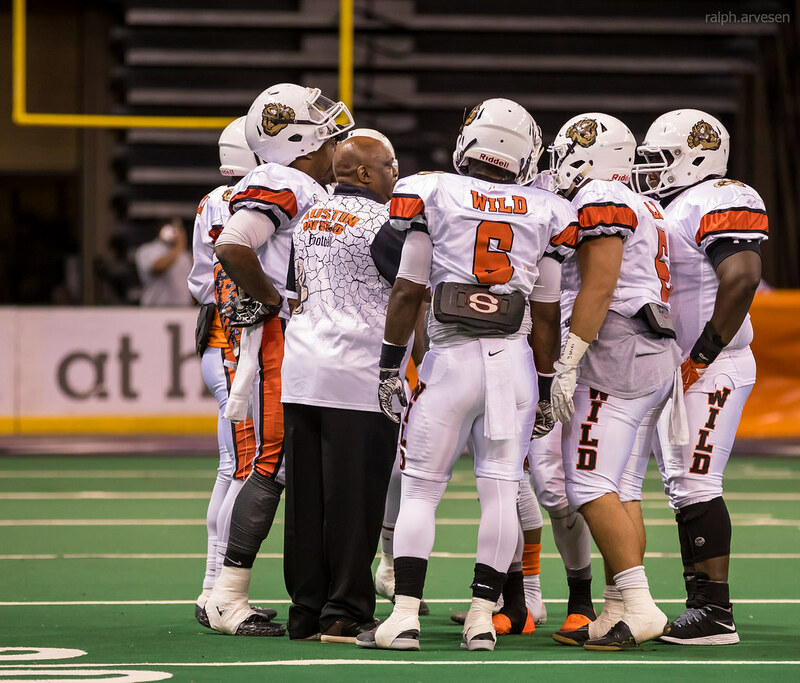 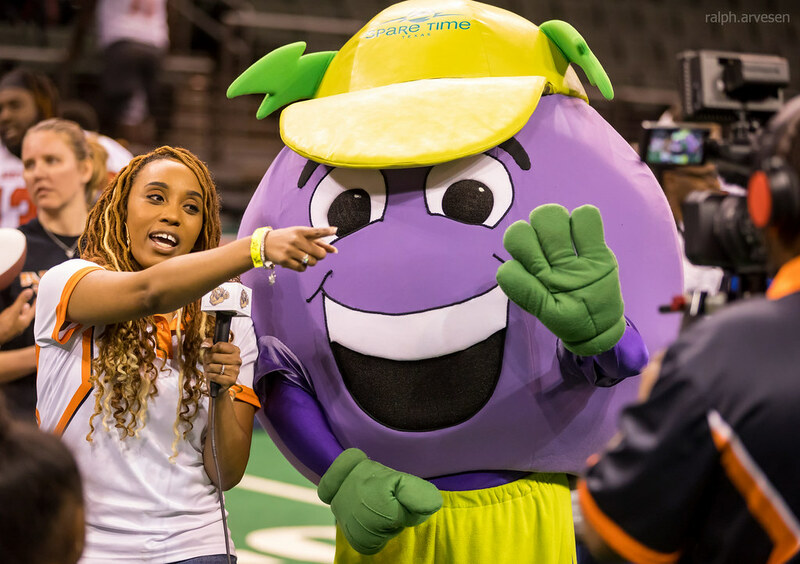 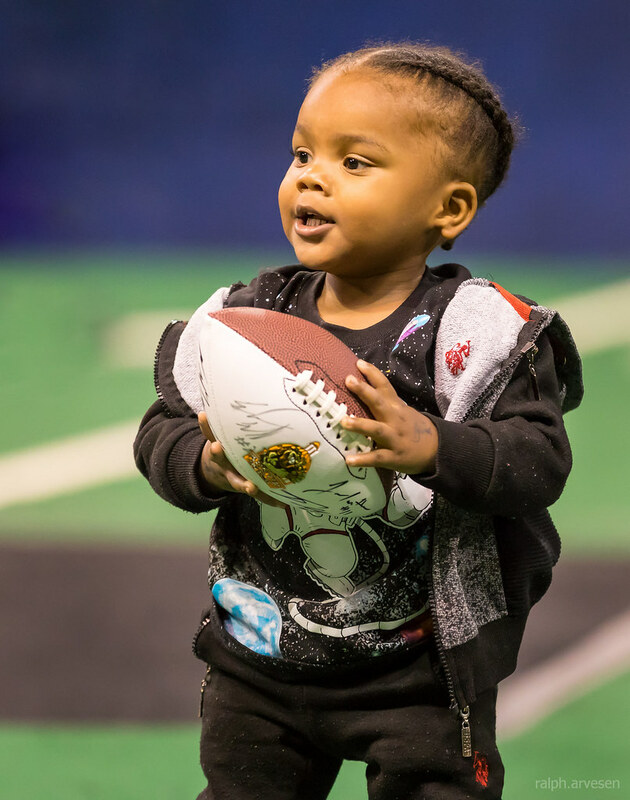 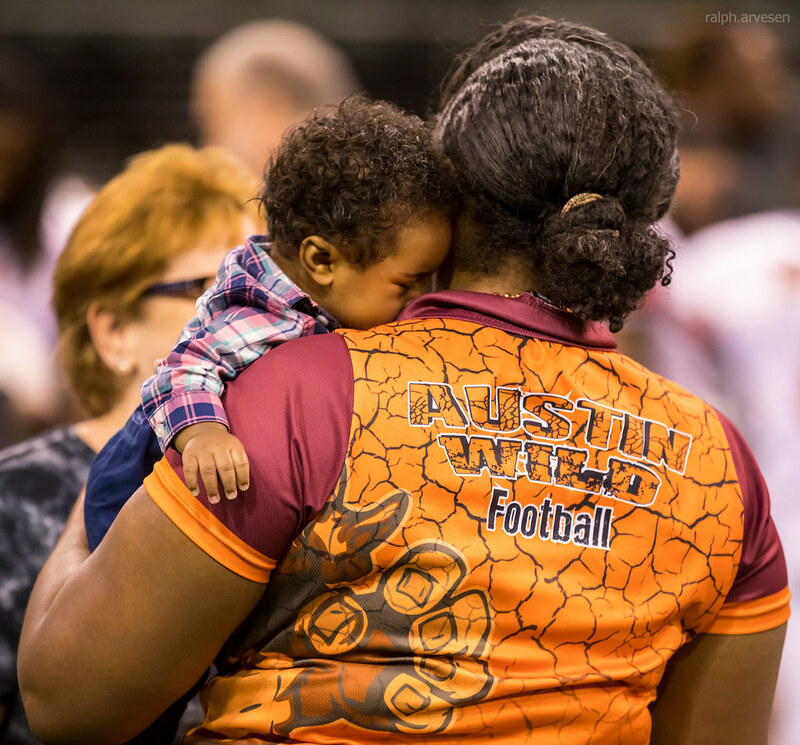 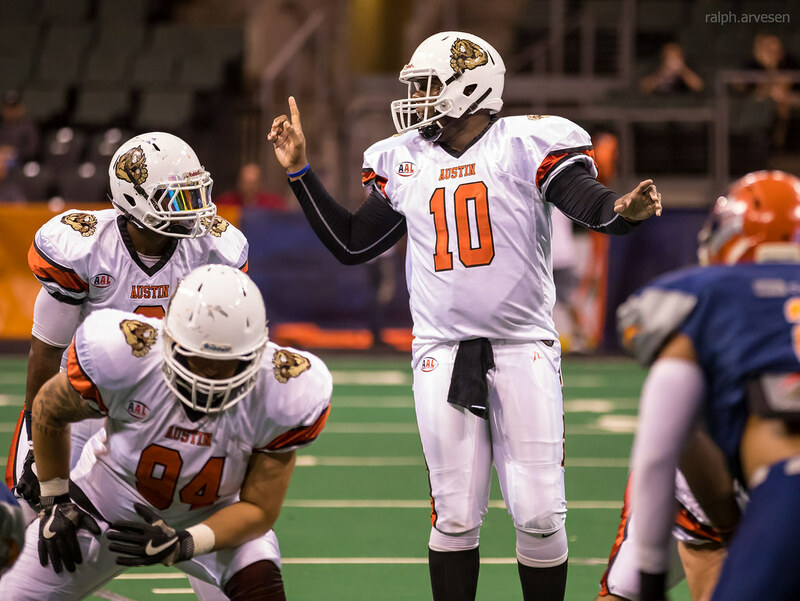 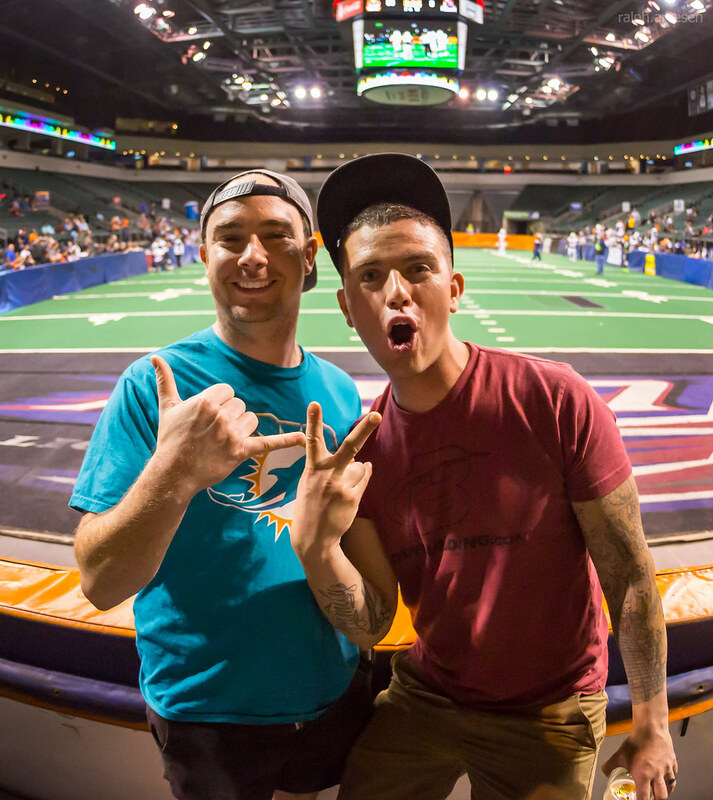 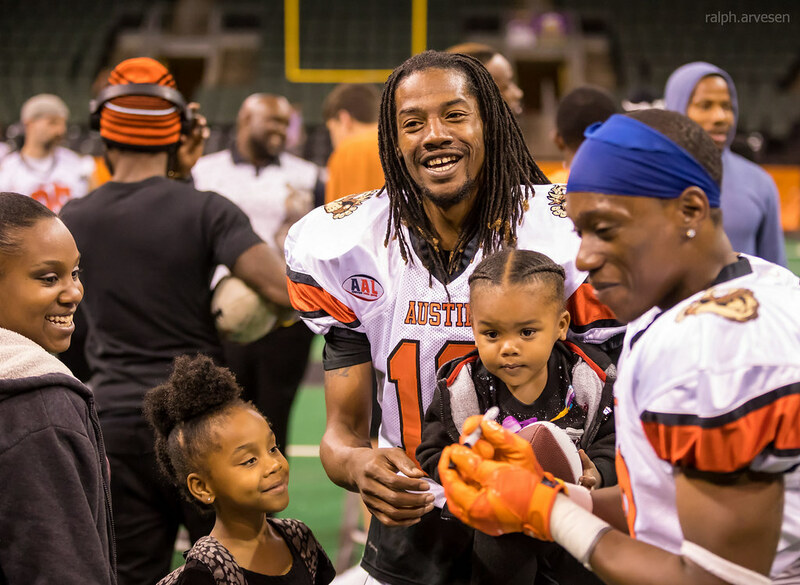 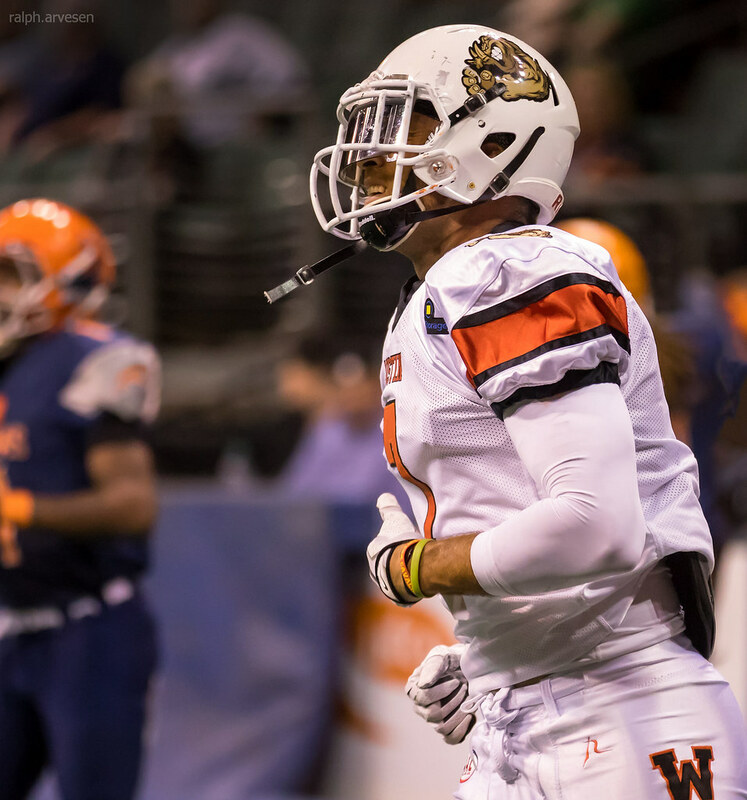 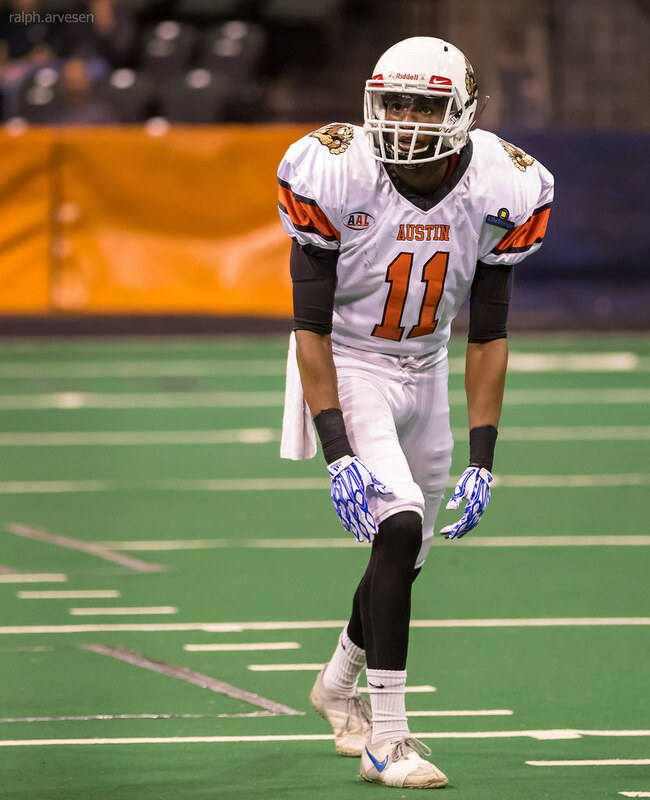 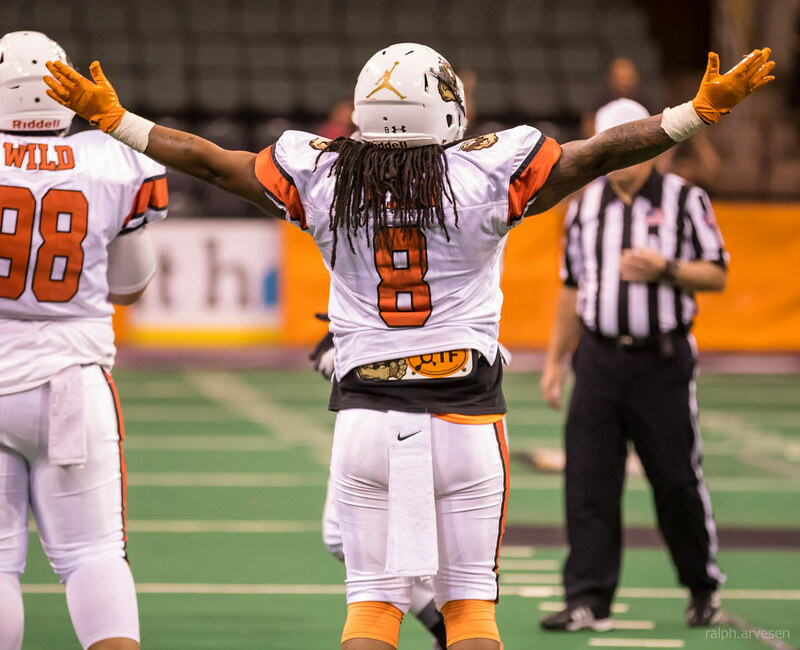 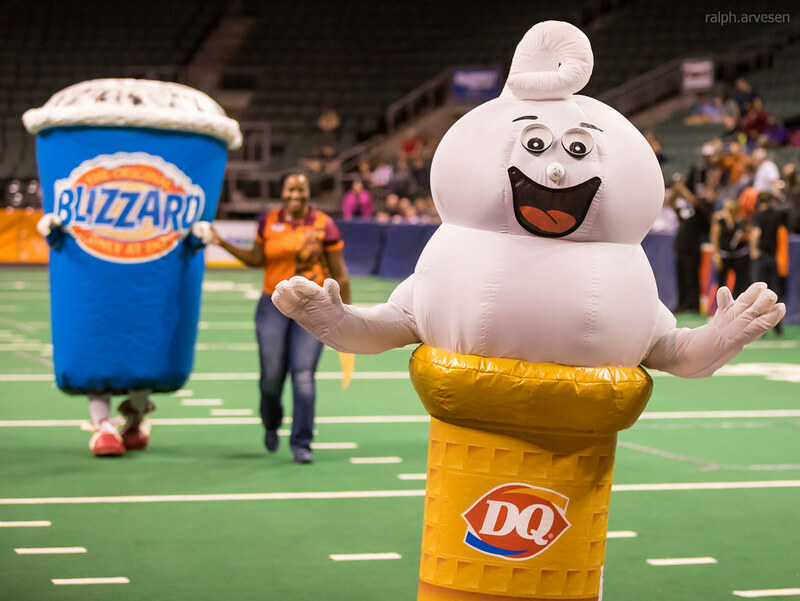 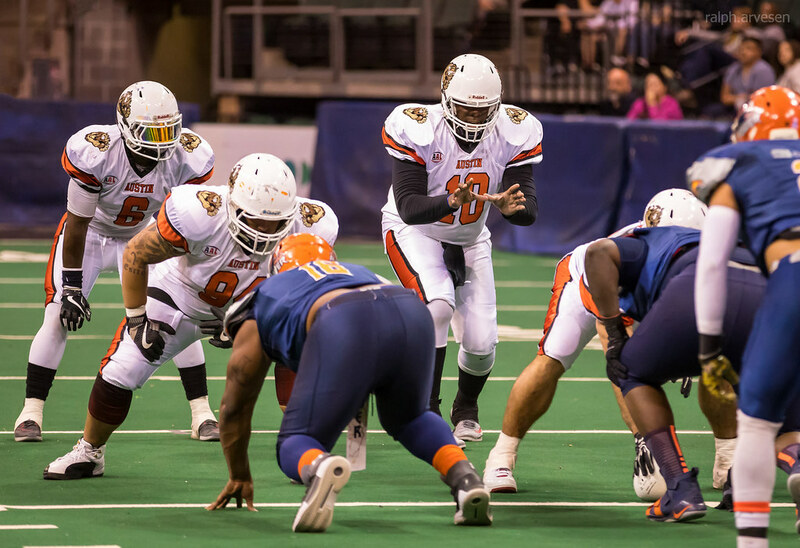 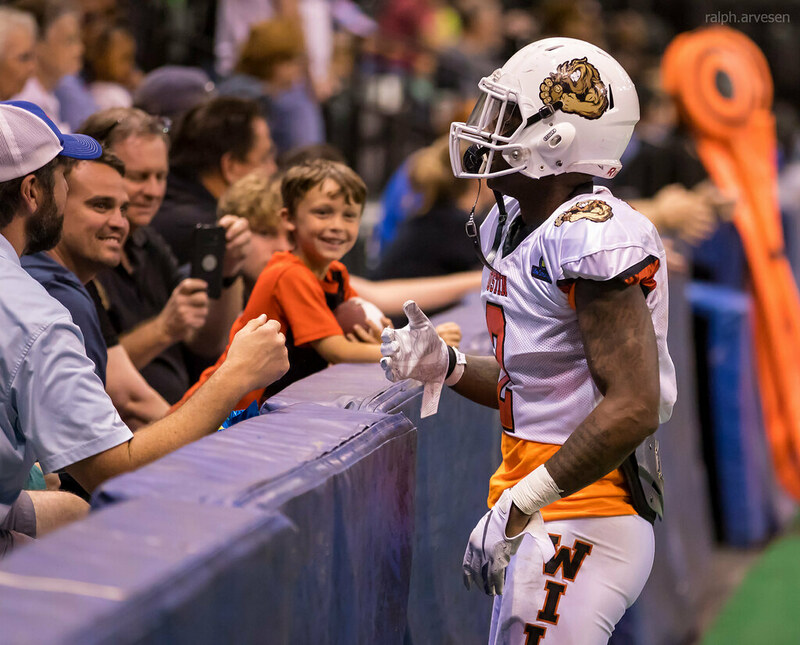 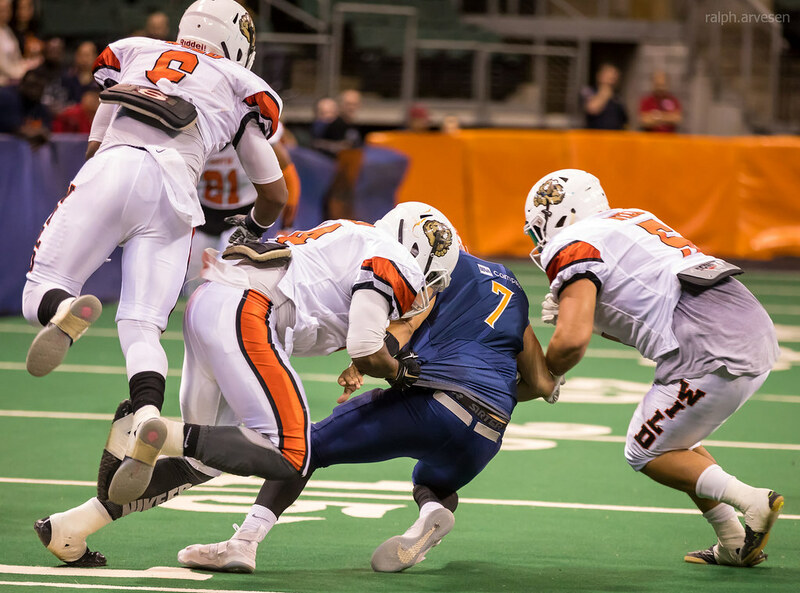 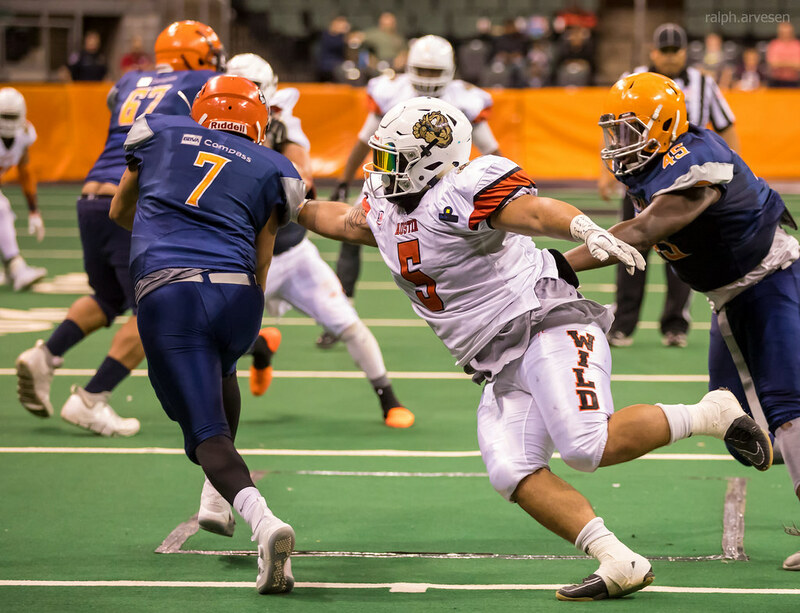 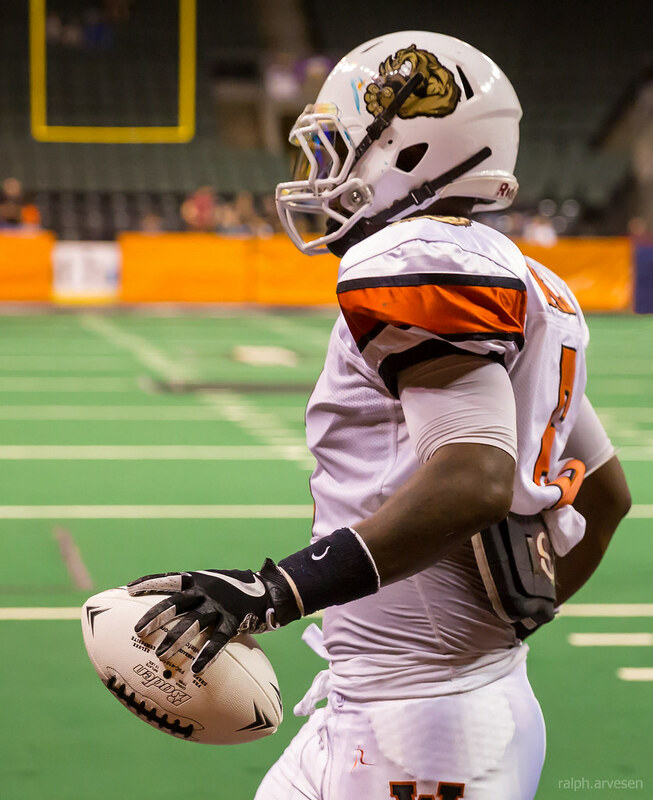 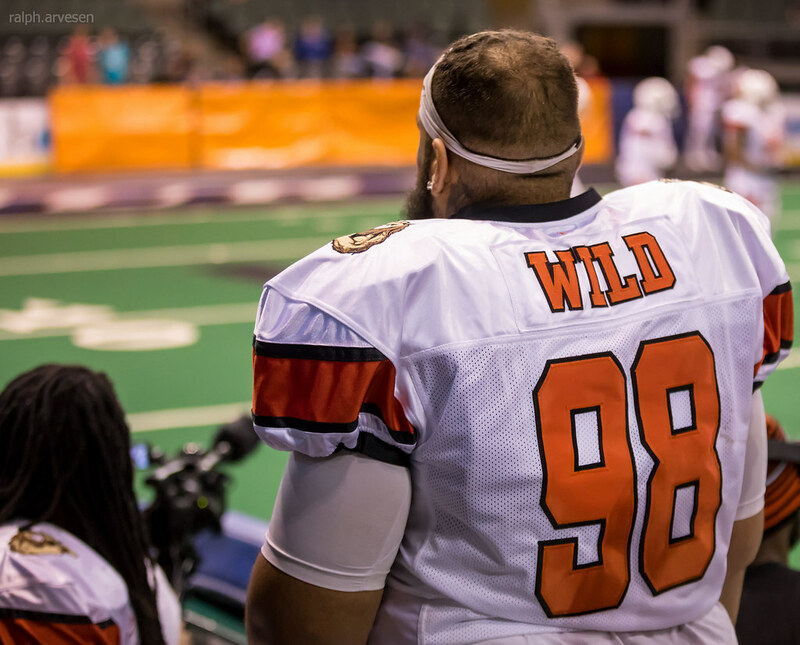 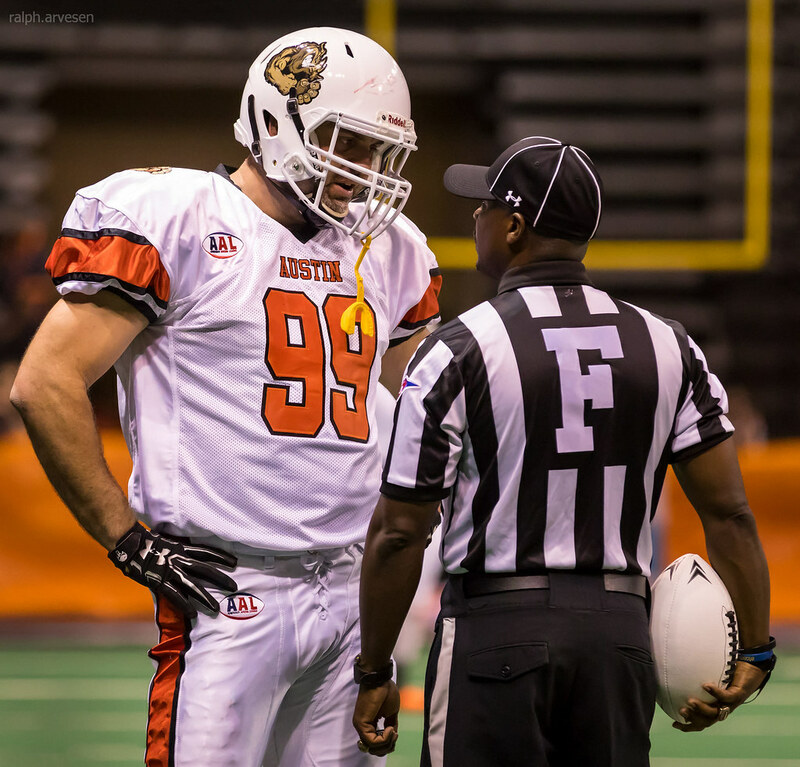 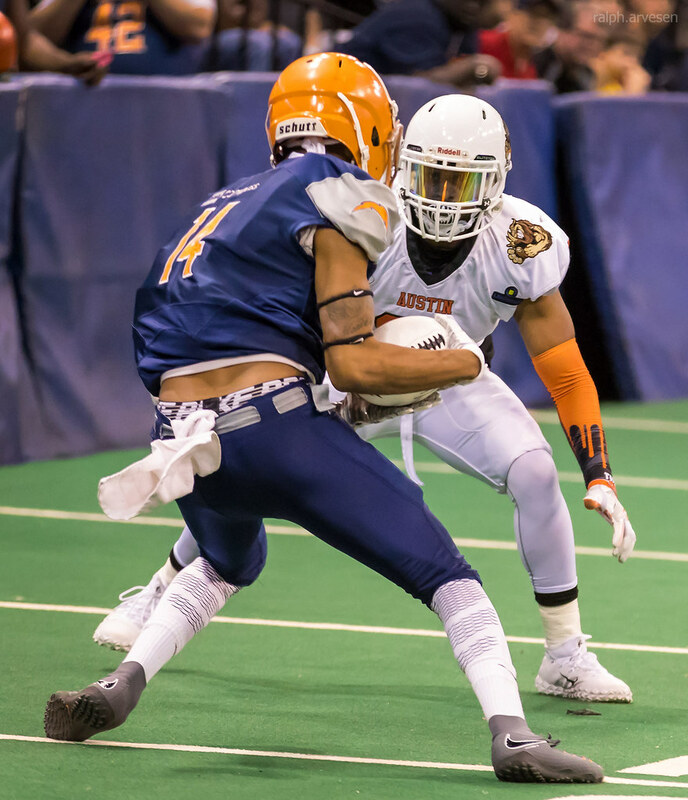 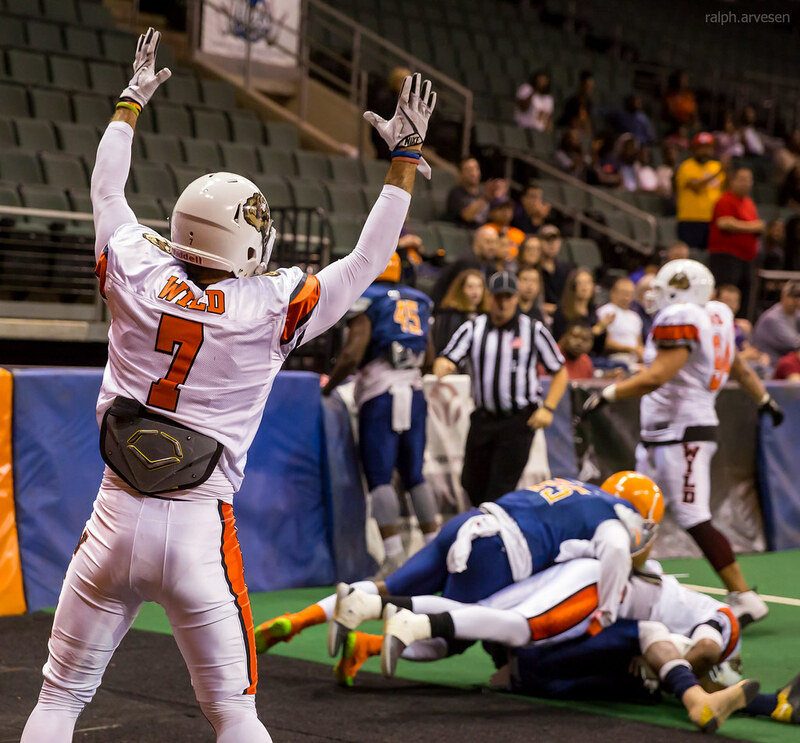 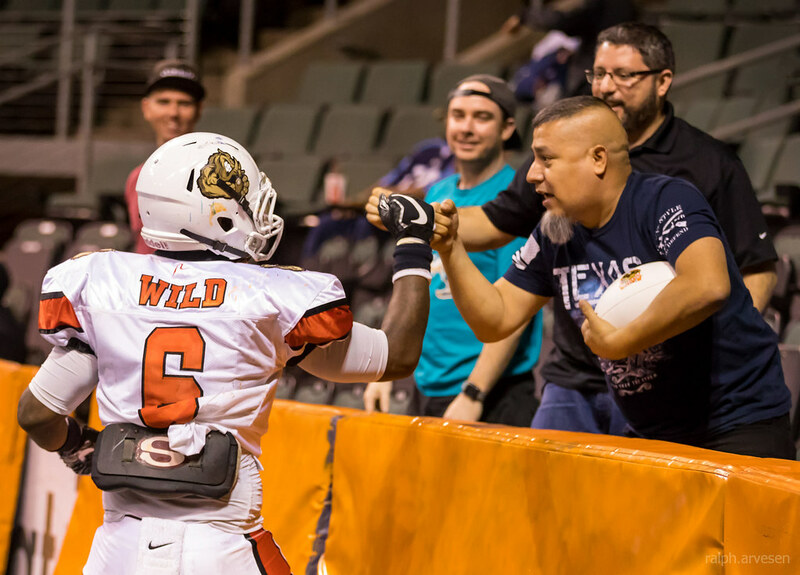 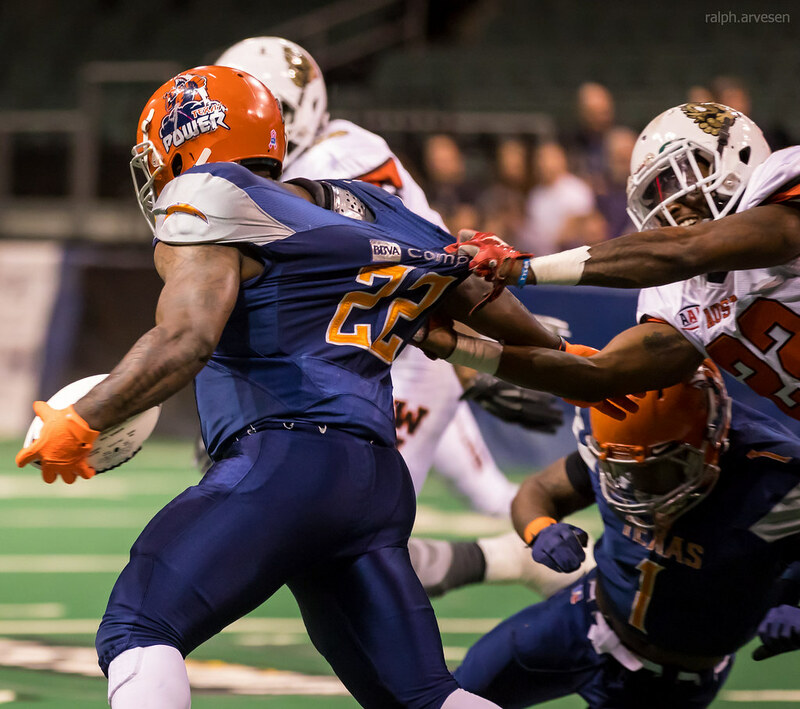 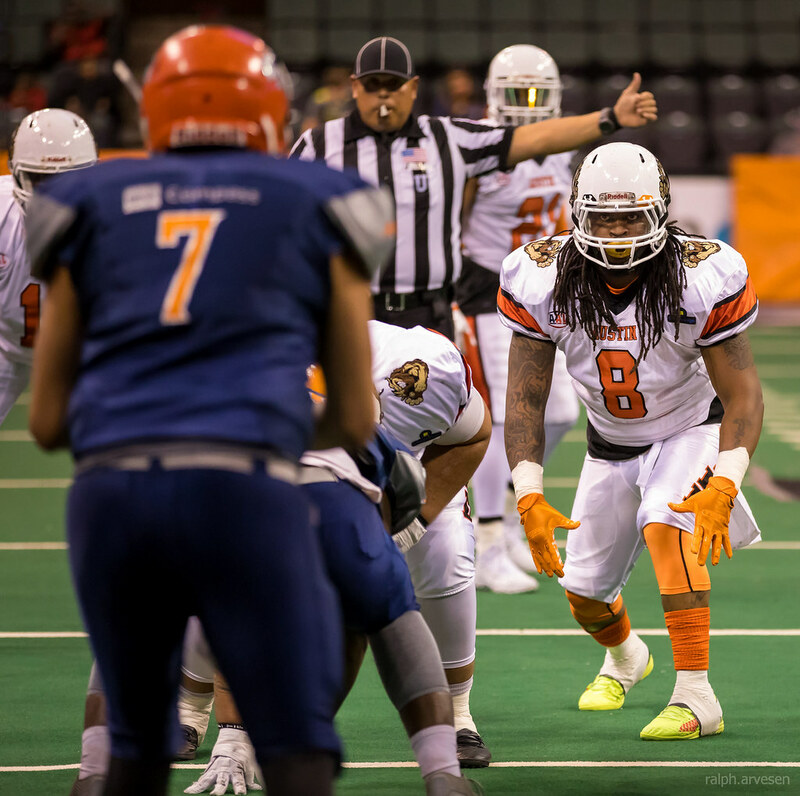 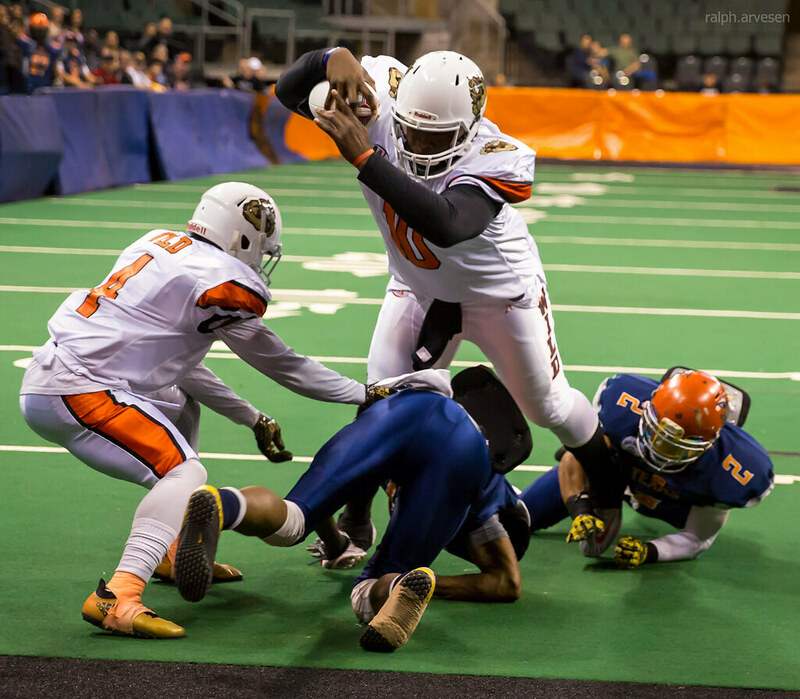 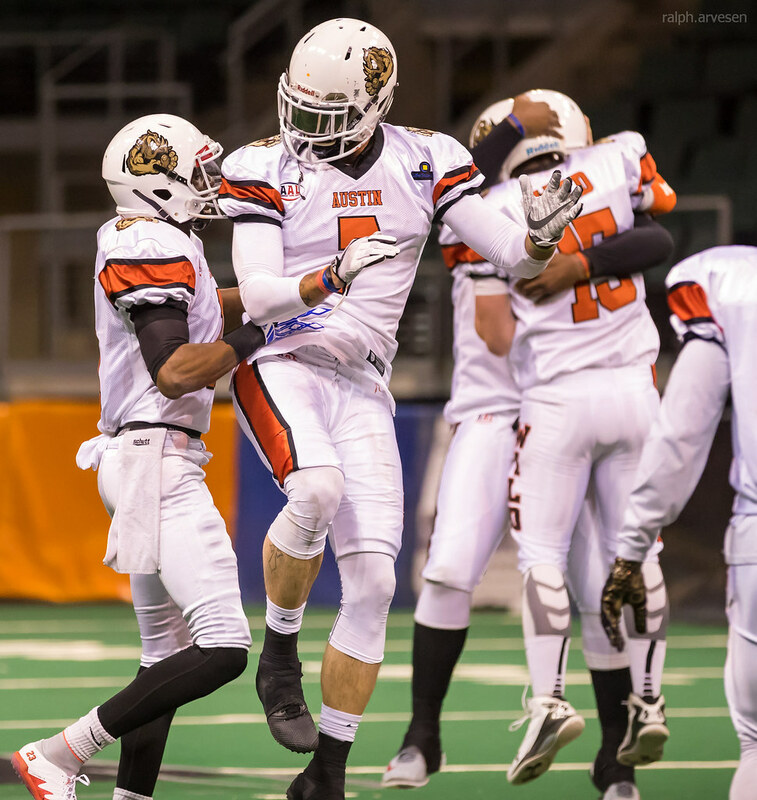 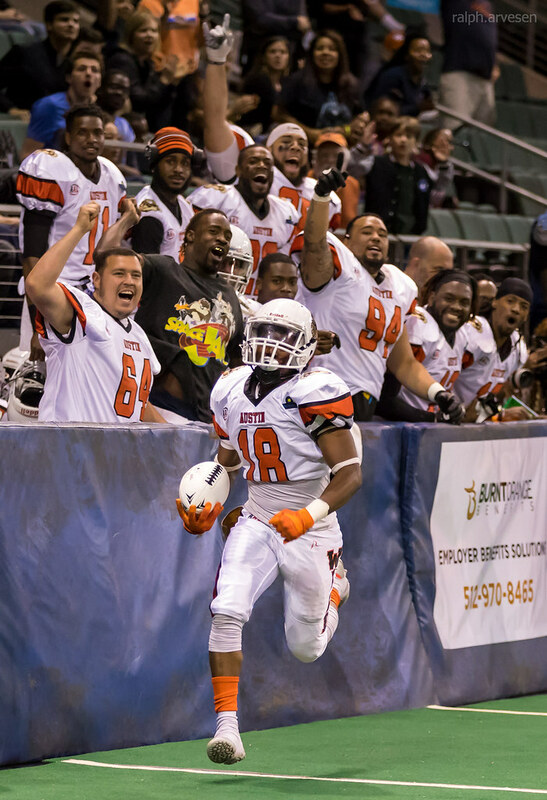 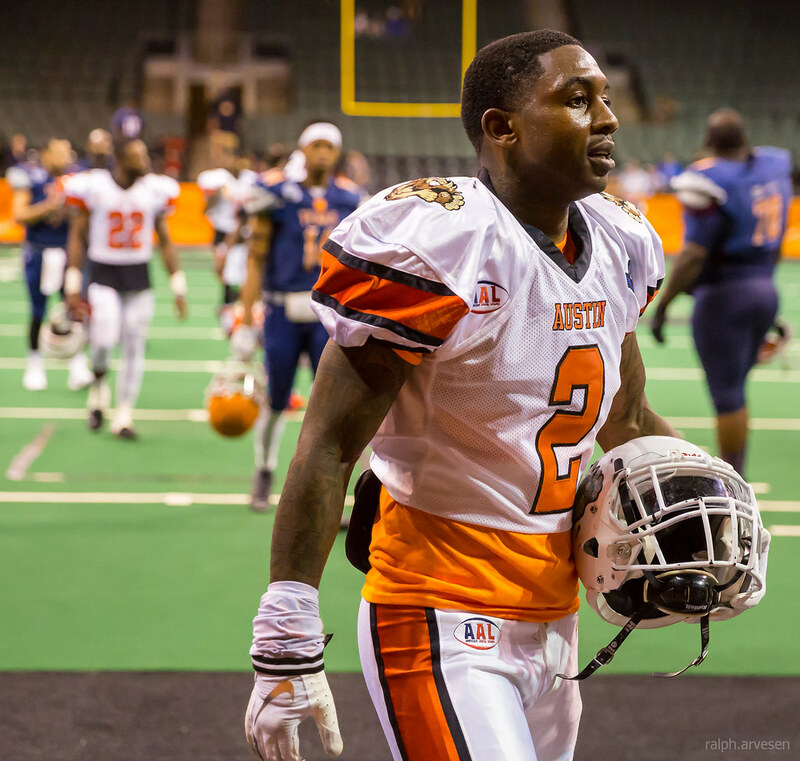 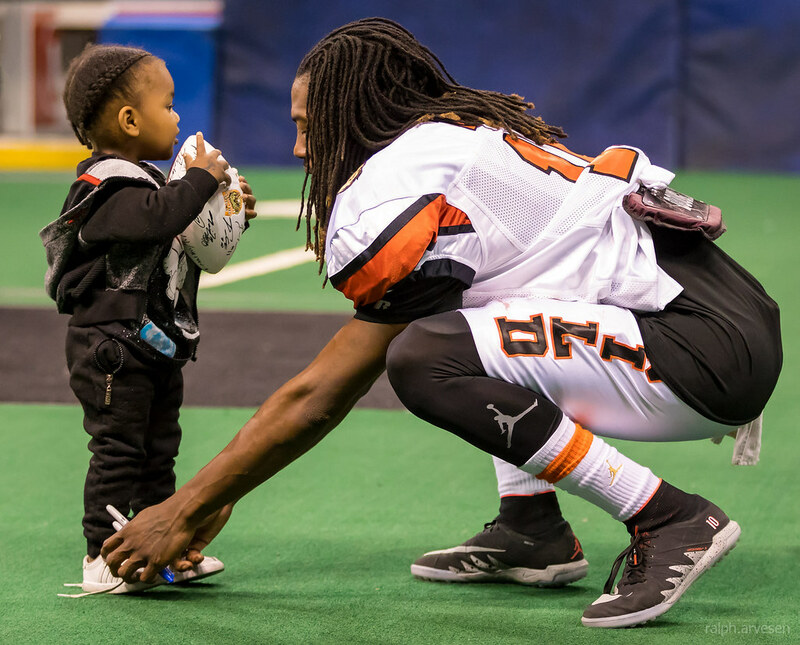 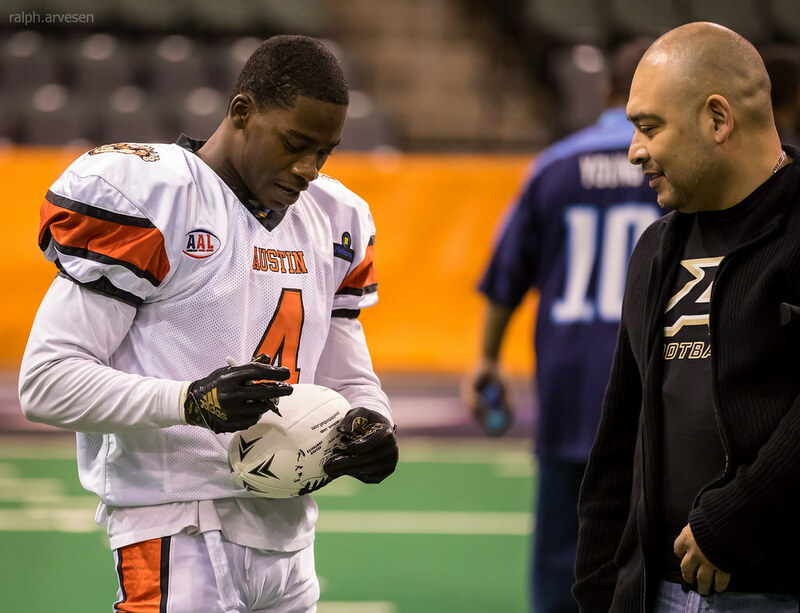 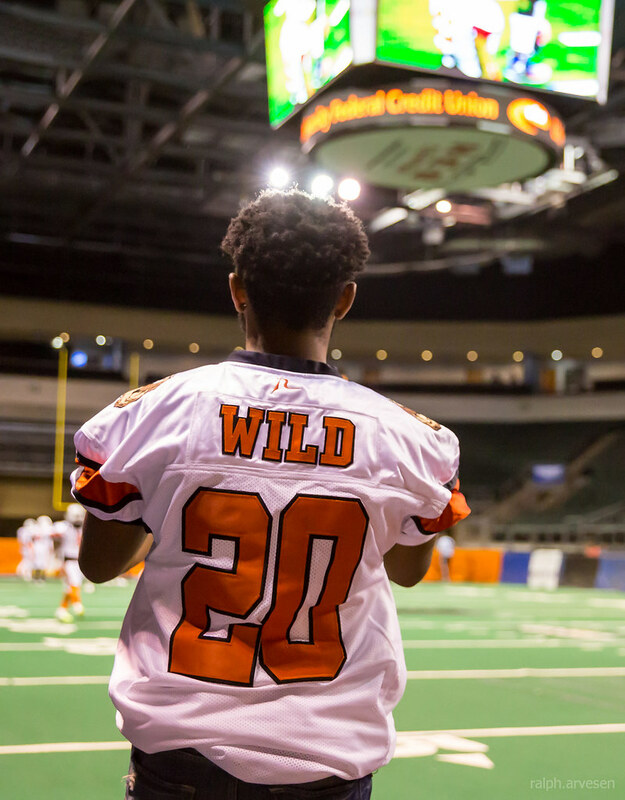 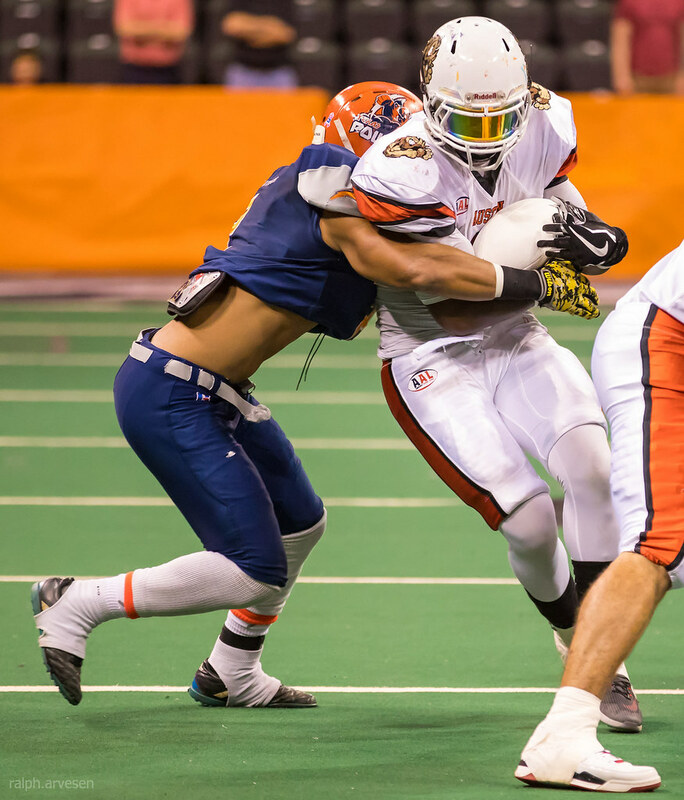 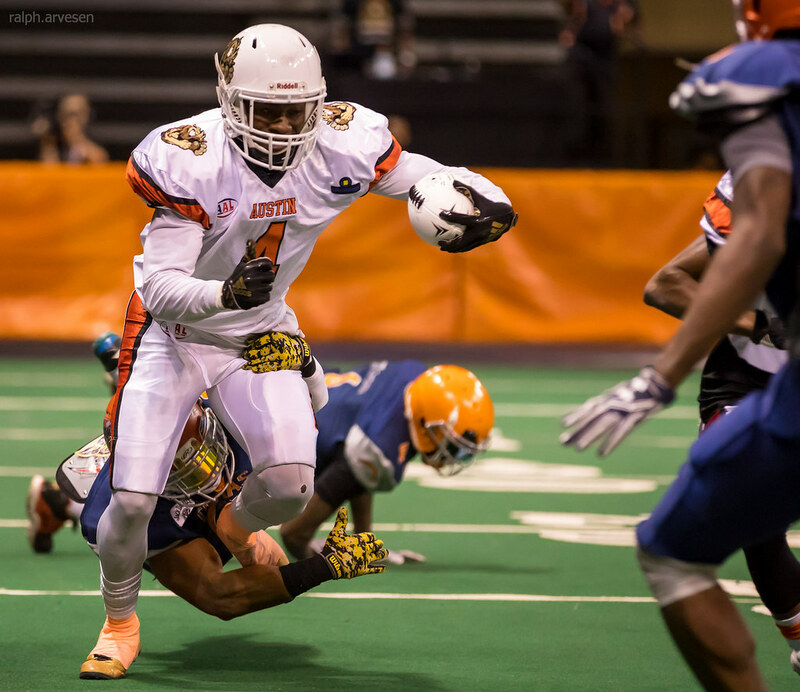 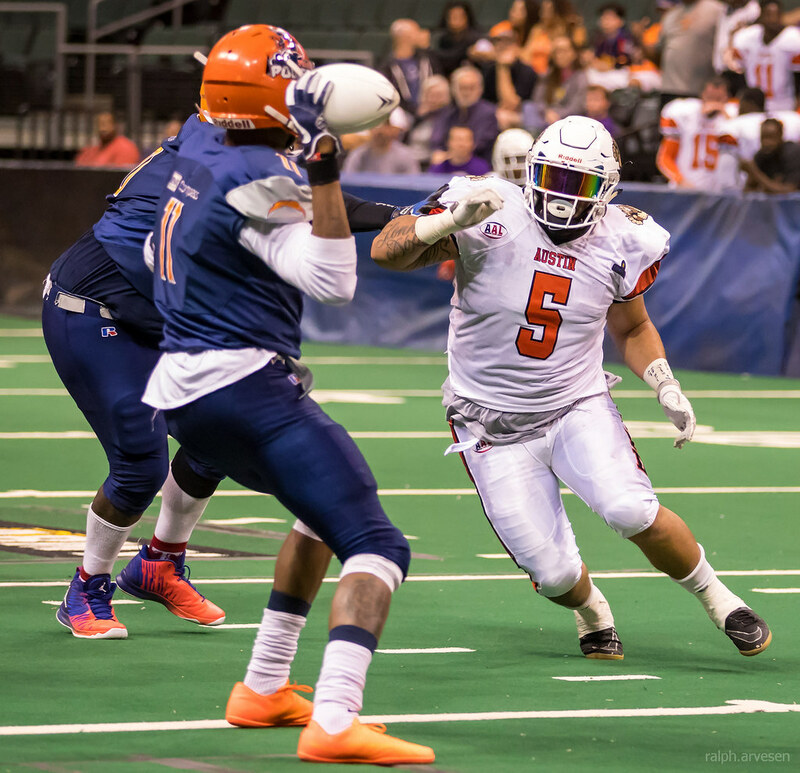 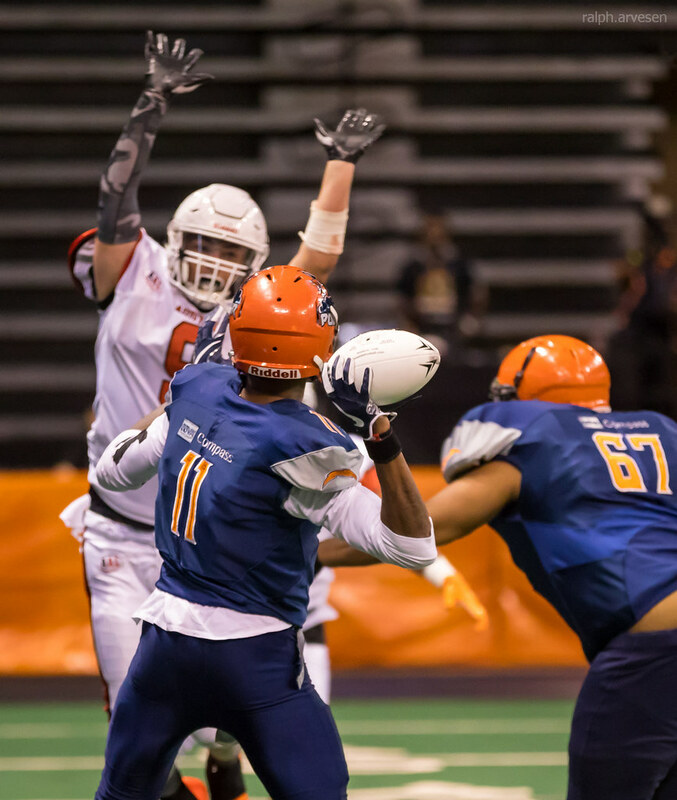 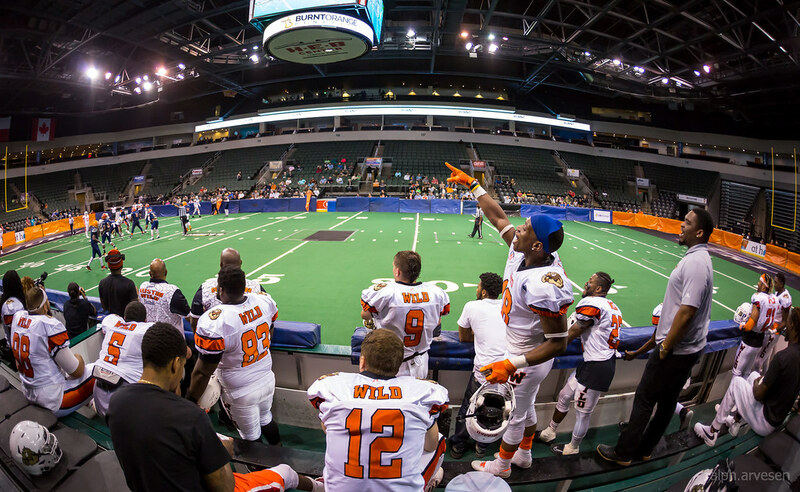 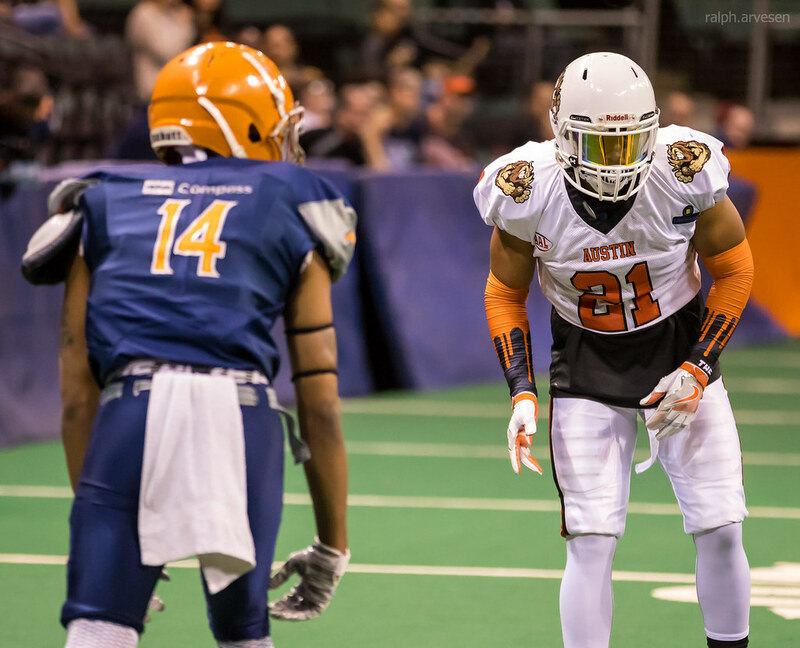 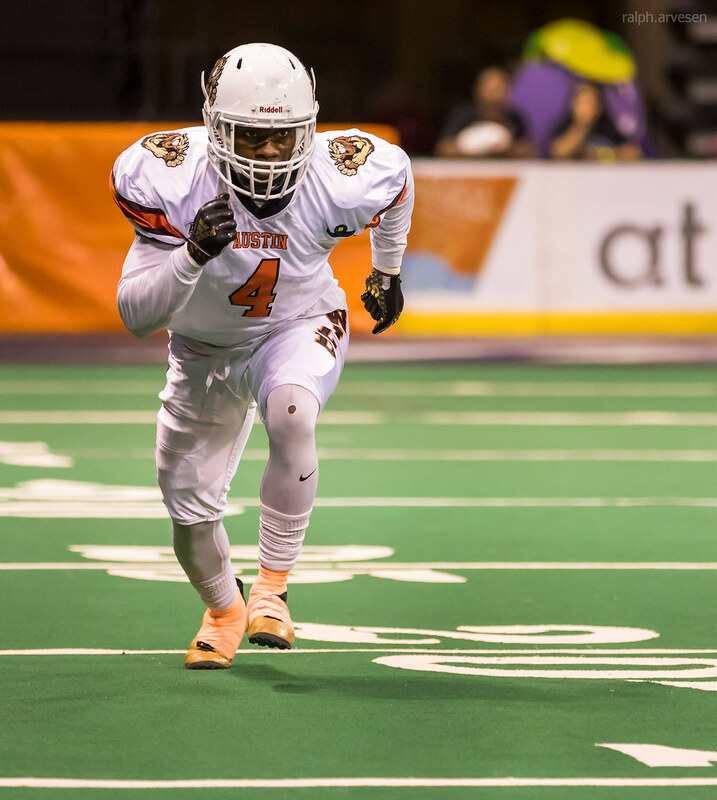 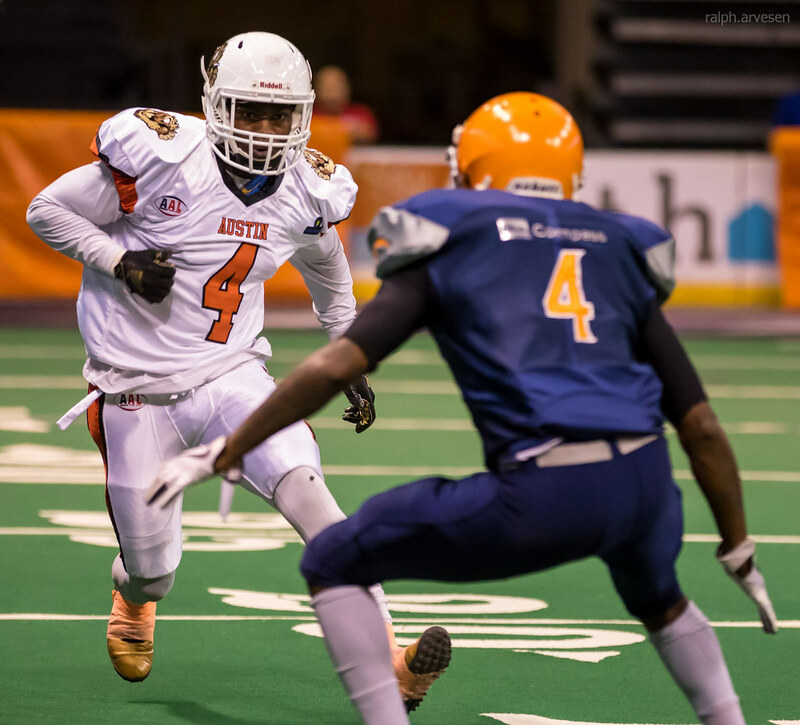 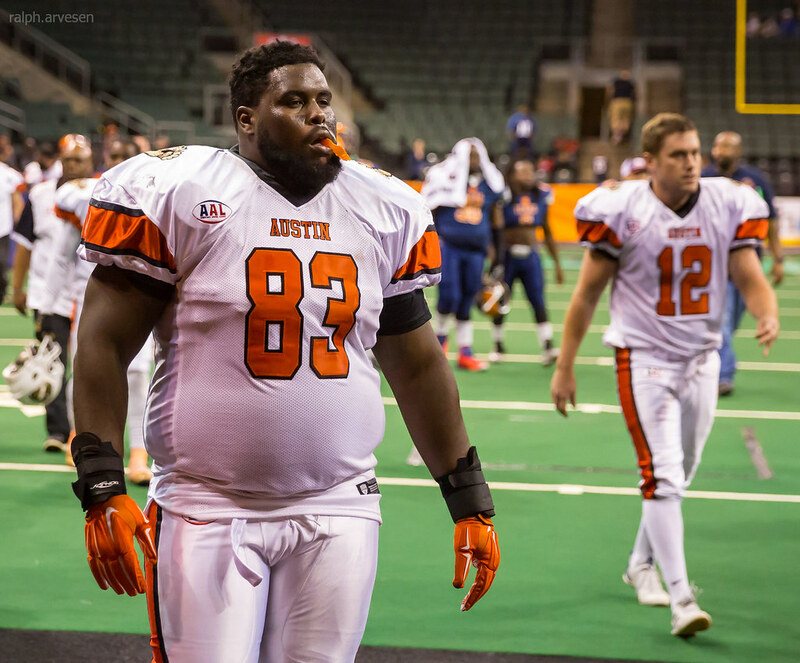 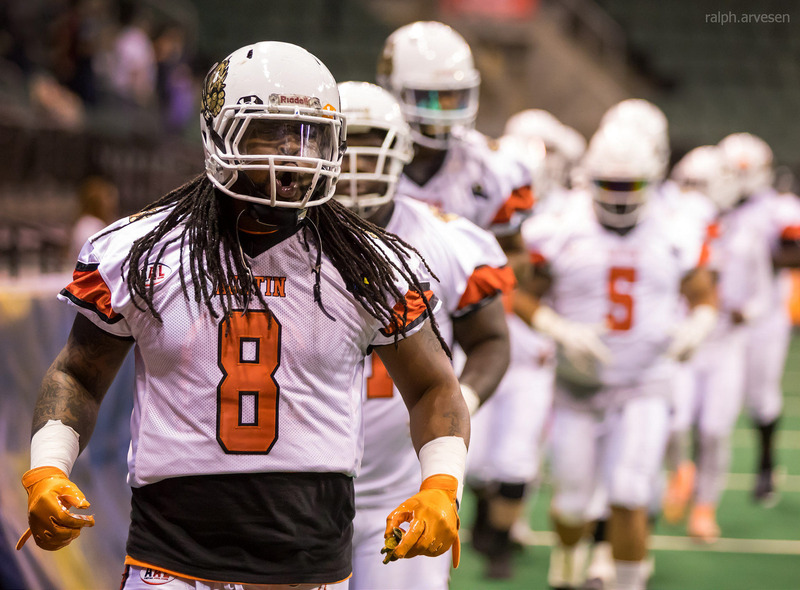 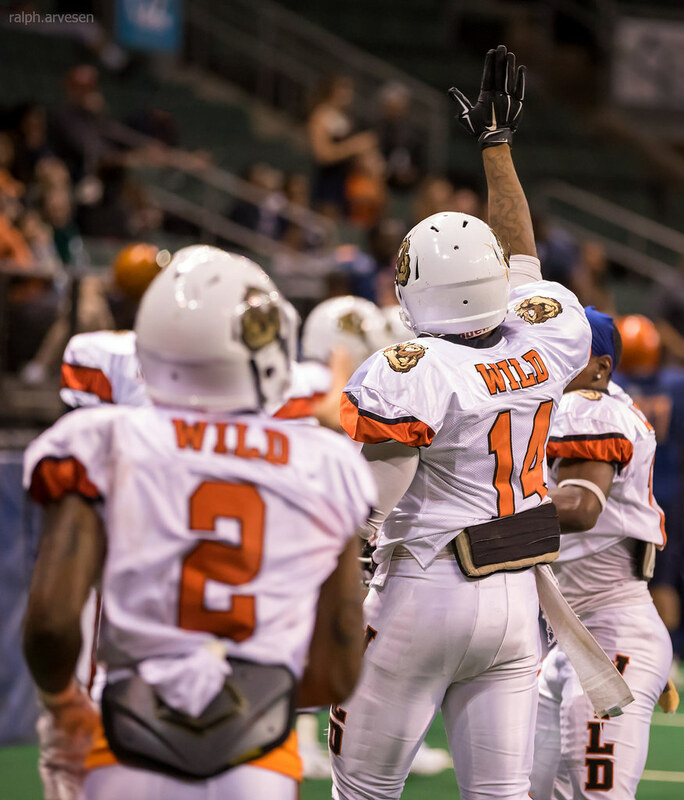 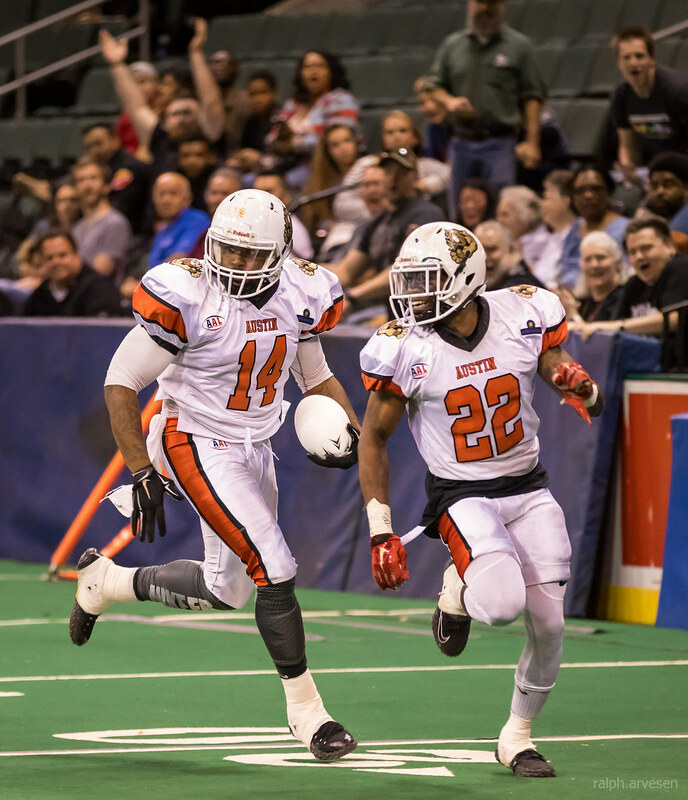 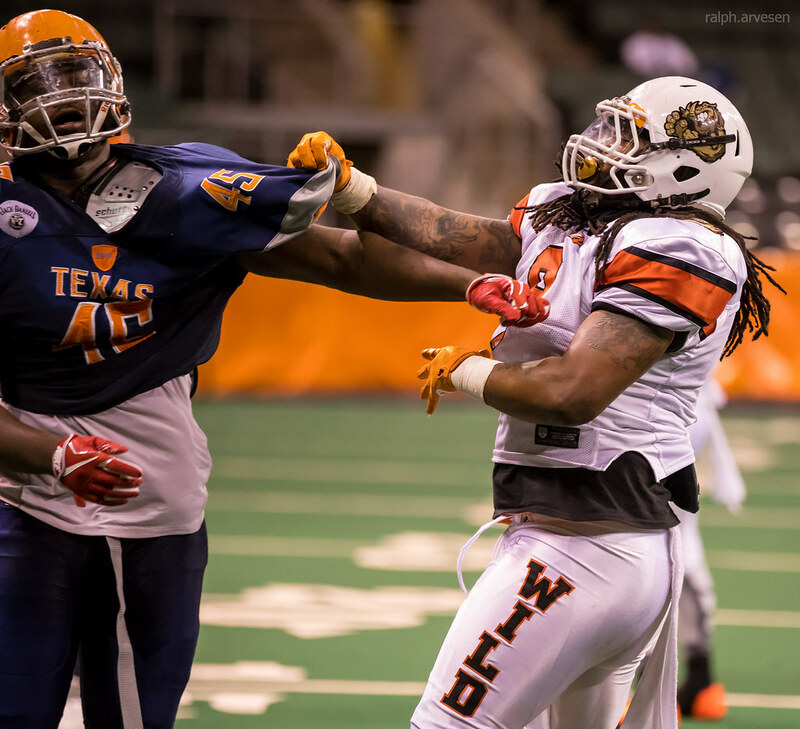 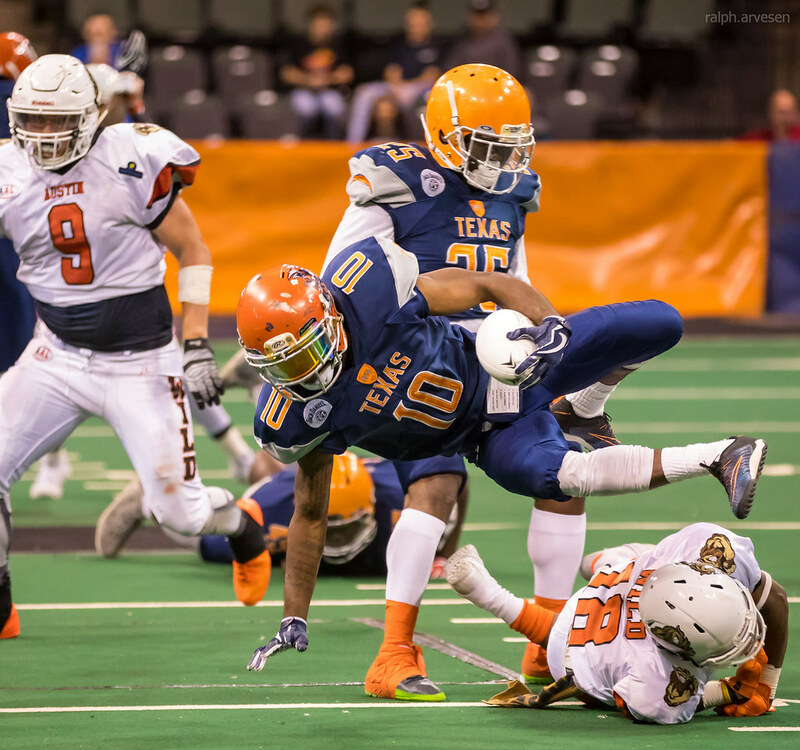 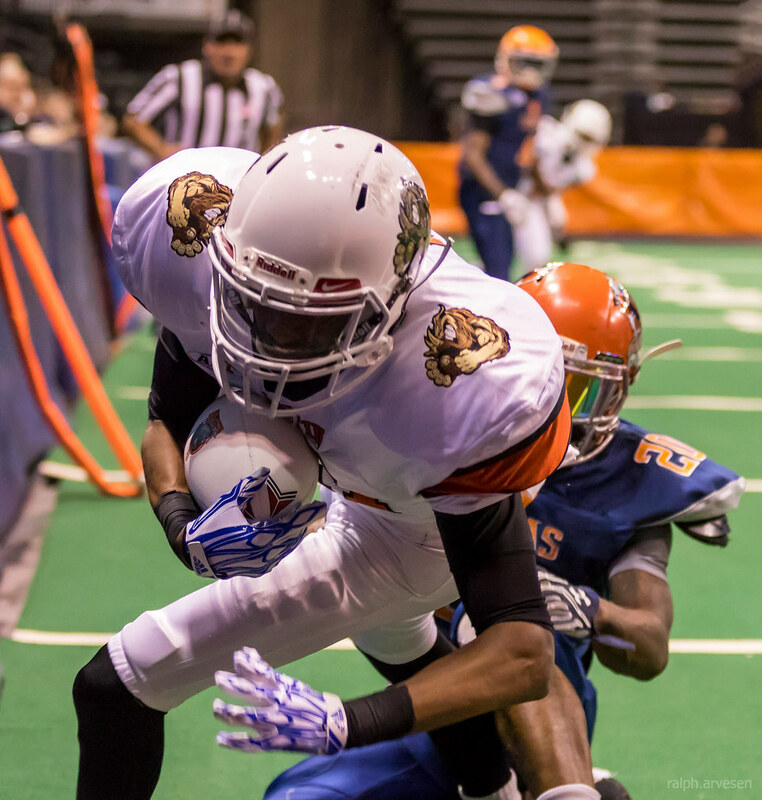 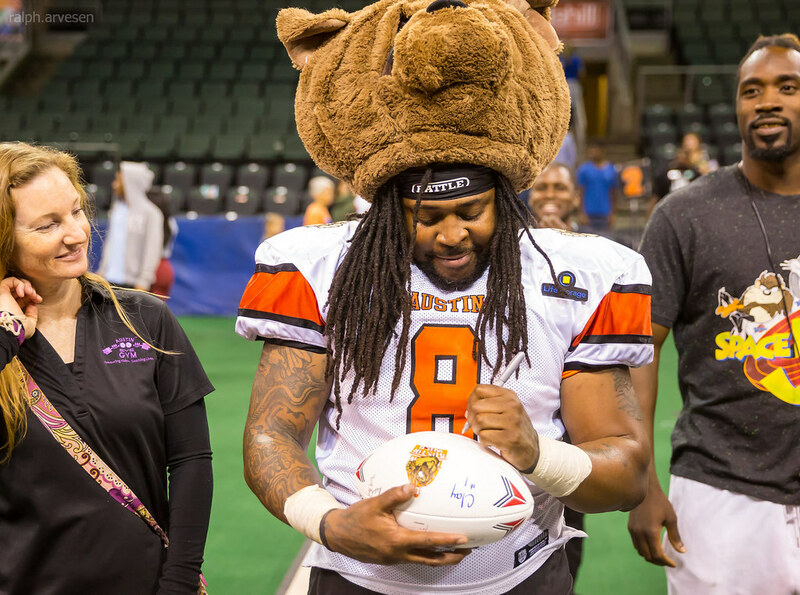 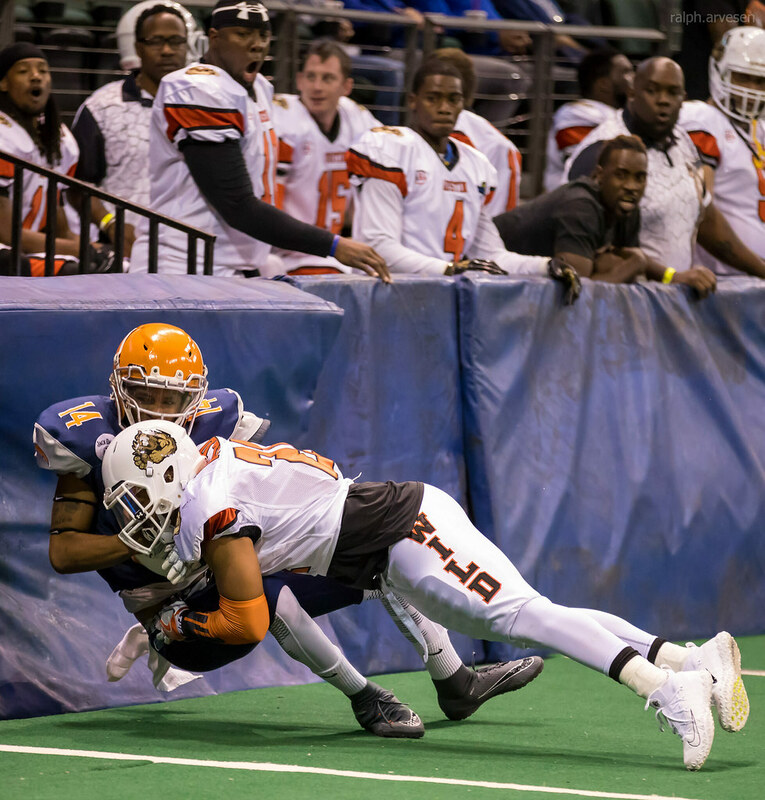 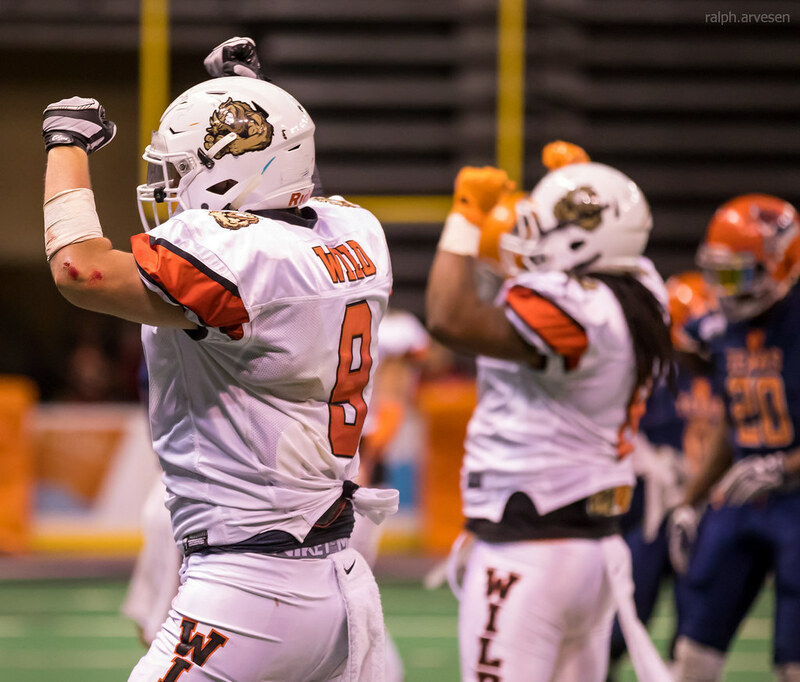 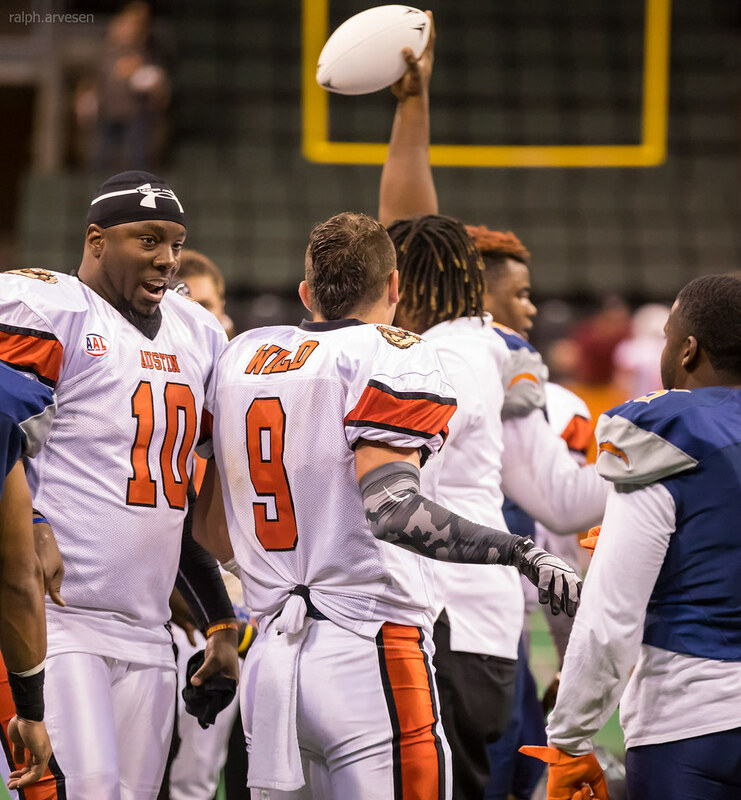 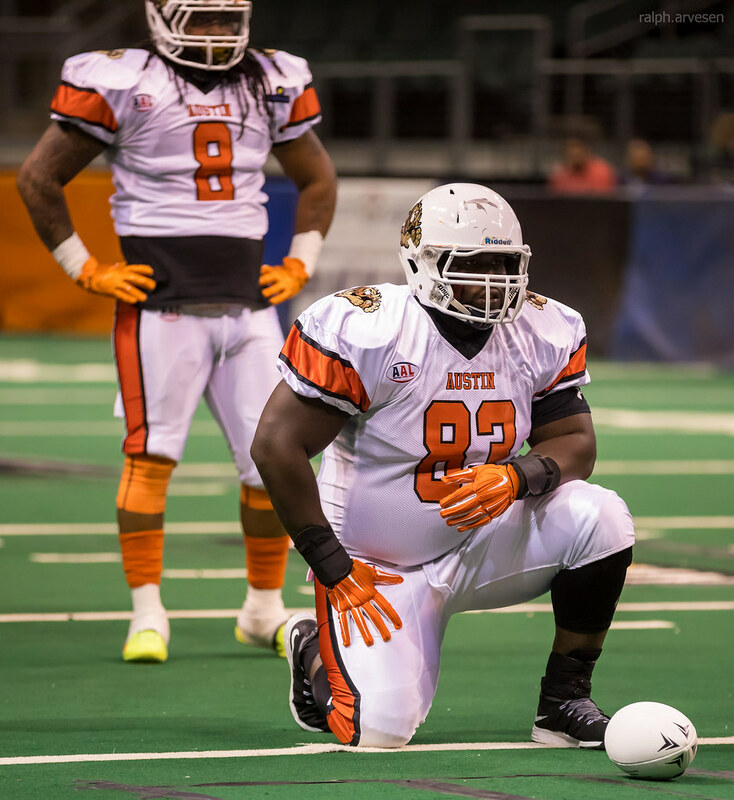 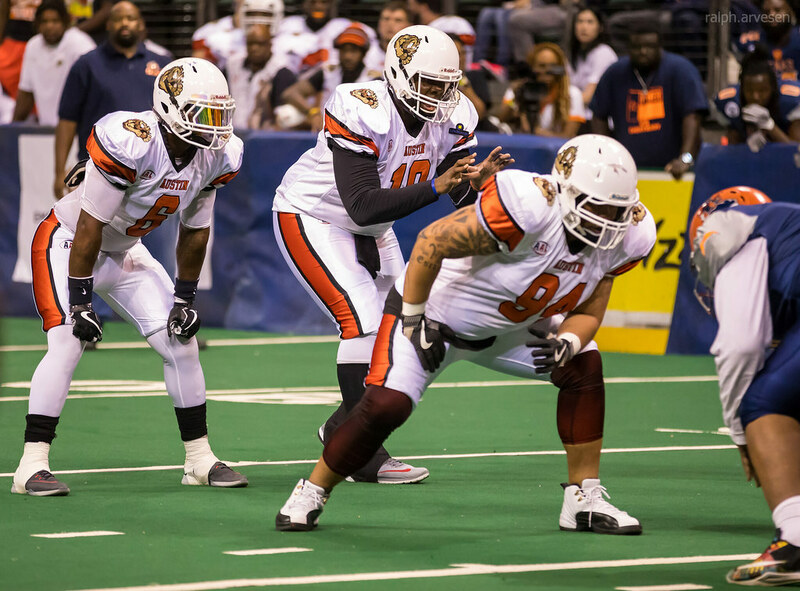 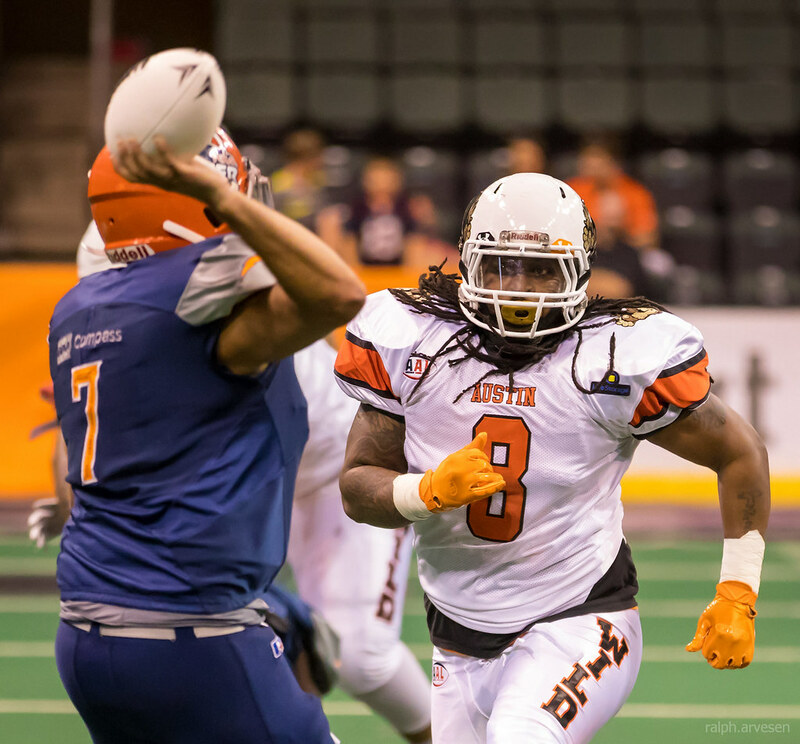 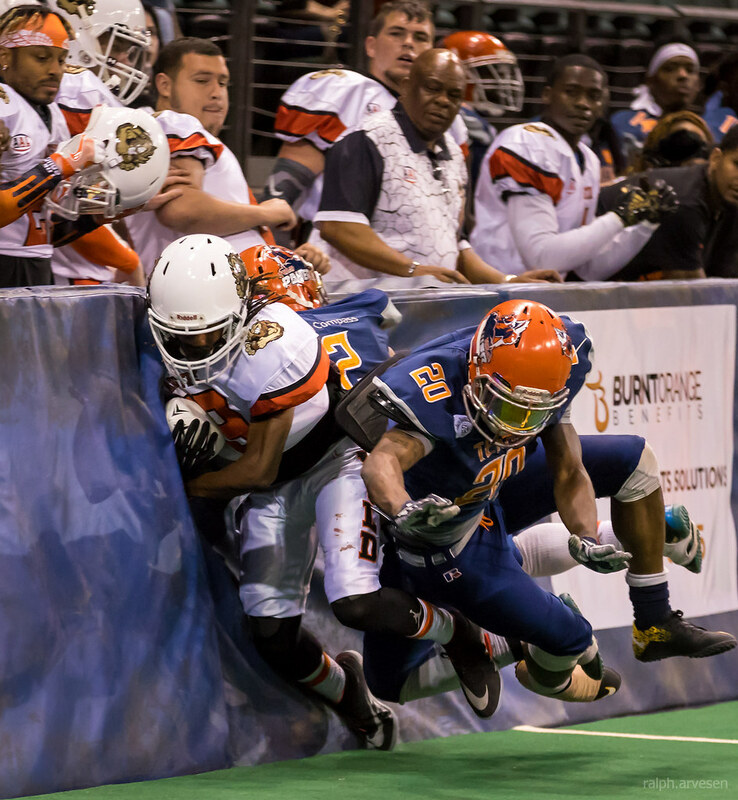 The Austin Wild defeated the Texas Power 69 - 8 in the Wild's first home game as part of the American Arenea League (AAL) at the HEB Center in Cedar Park, Texas on March 3, 2018. 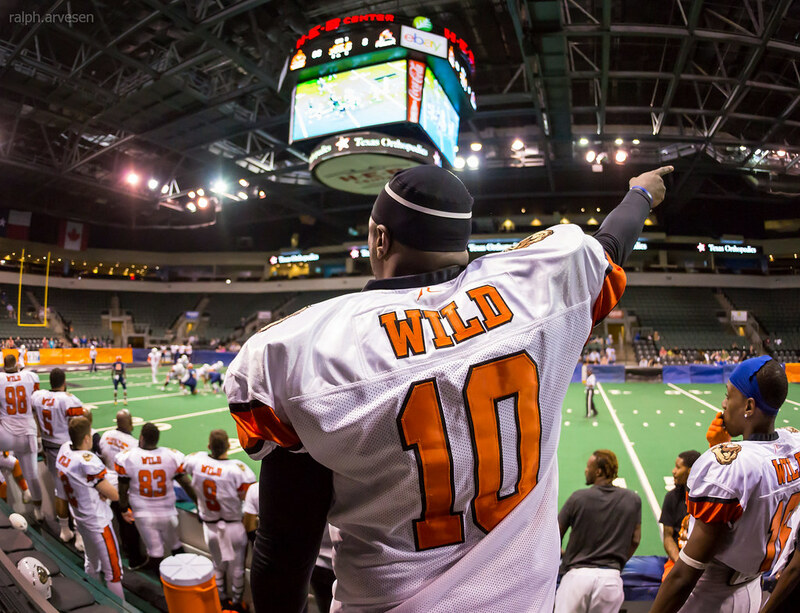 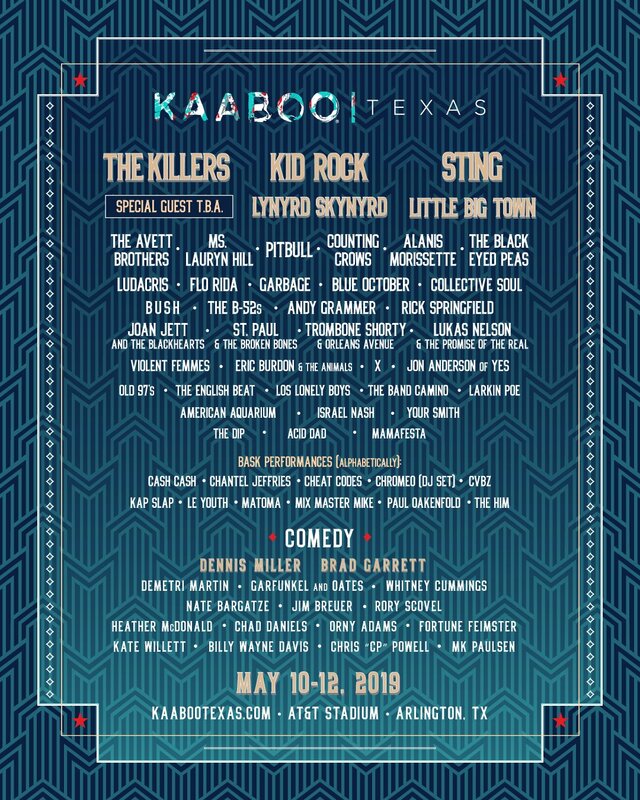 Austin Wild Football (formerly Cap City Bulls Football of the Supreme Indoor Football League) is a professional arena / indoor football team based in Austin, Texas, and is part of the American Arena League. 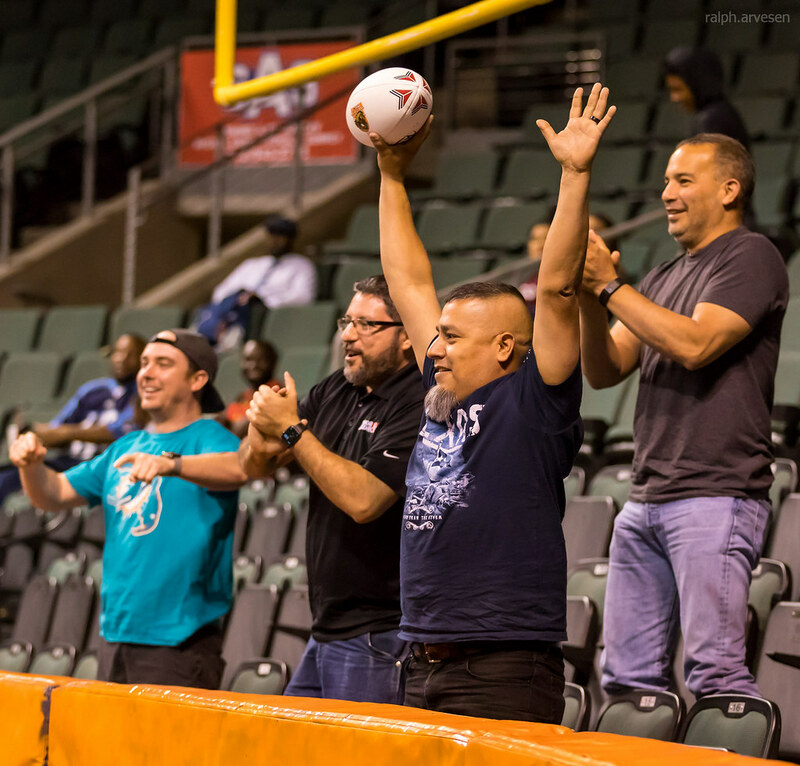 The team ownership team is made up of five successful partners that have been involved in indoor football since 2007. 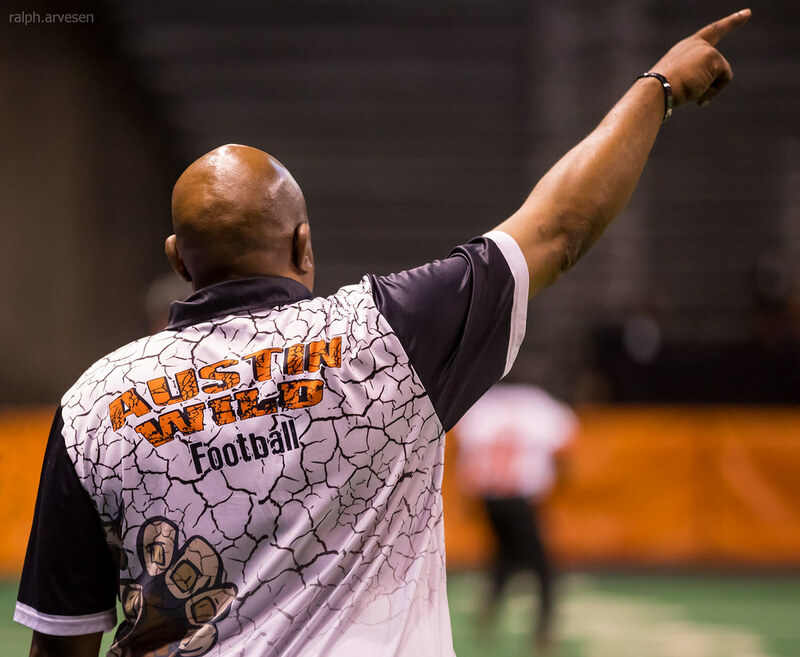 As players, the ownership group felt it was time to build a franchise based on experience, collaboration, and a solid business plan that would establish longevity. 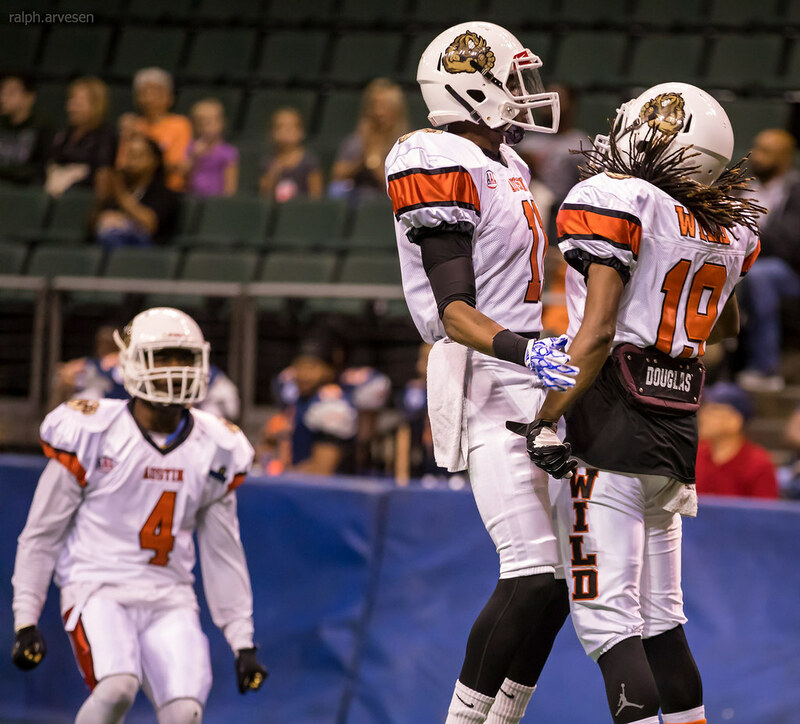 Thus, the Cap City Bulls were born. 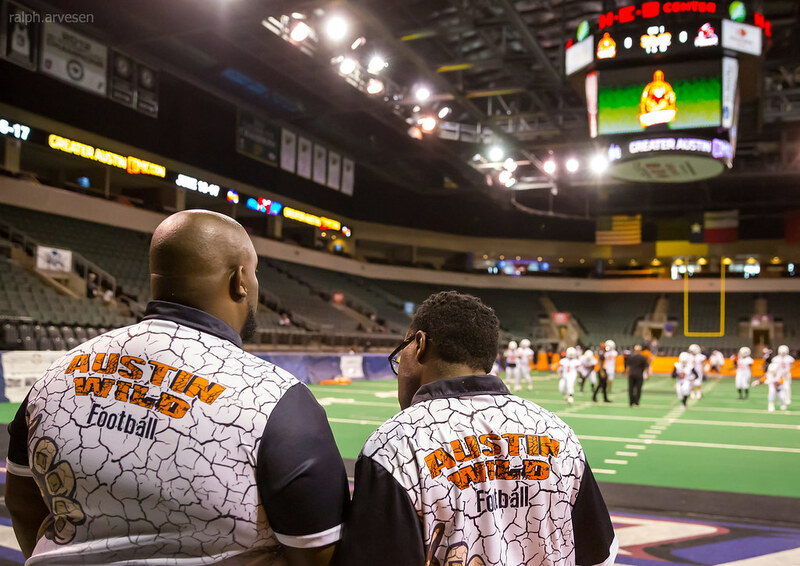 The team quickly built a great fan base because of their excellent play, and involvement in the communities across the greater Austin area. 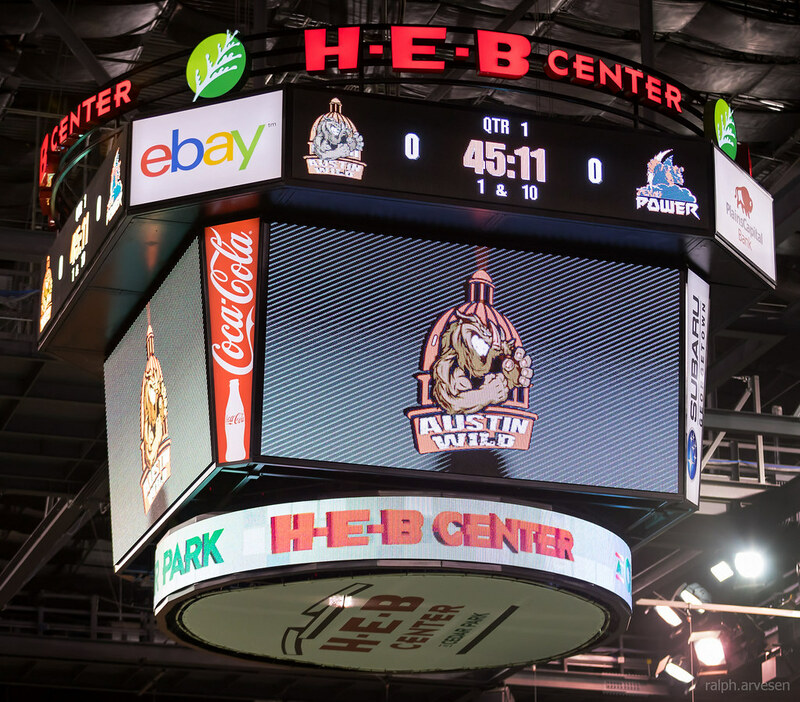 After the conclusion of the 2017 season, the ownership group decided the team name needed to showcase the great city it represented, and the “out-of-the box” thinking its residents are known for. 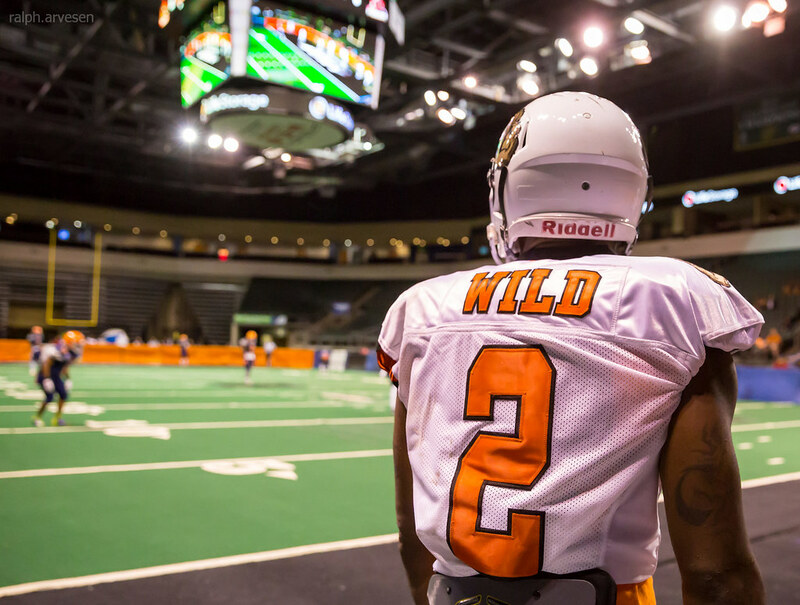 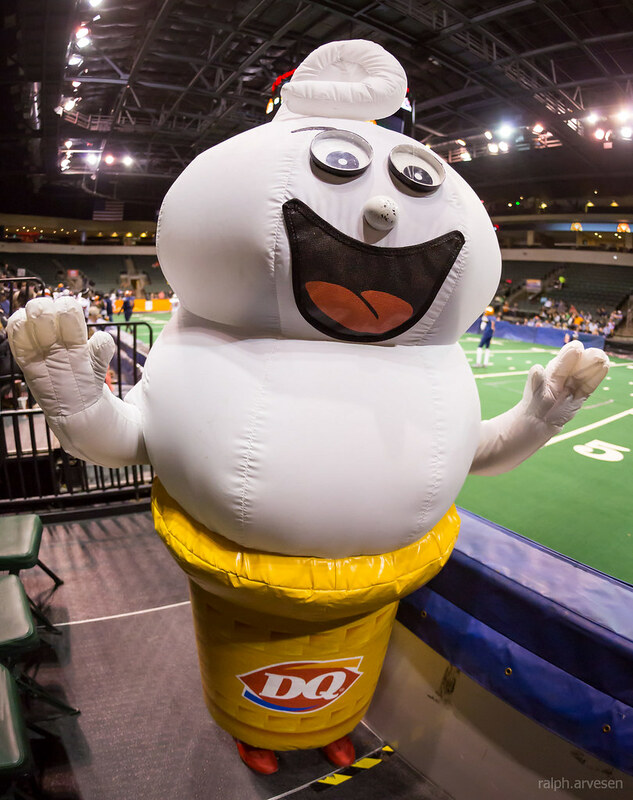 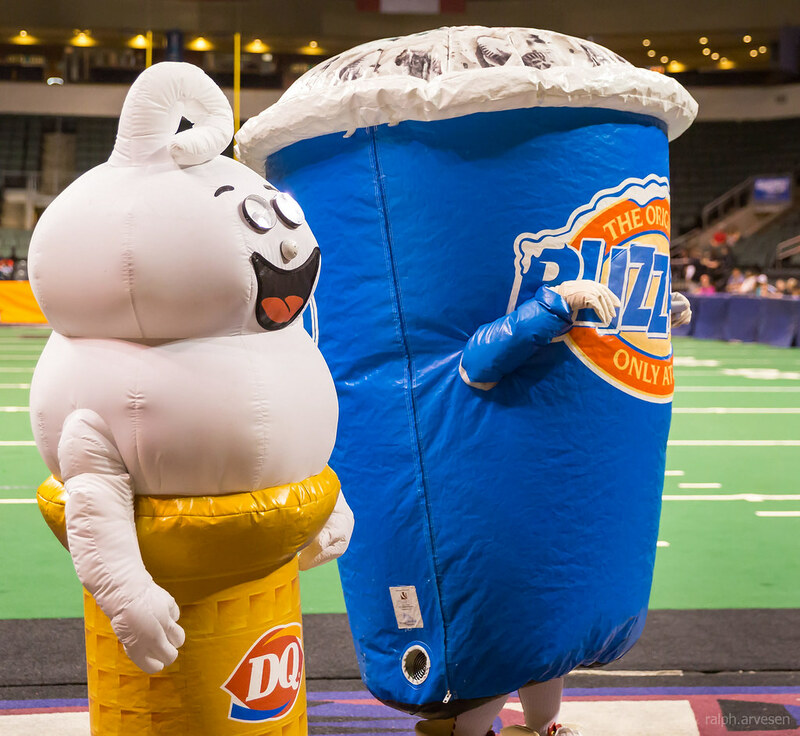 After careful deliberation, the Cap City Bulls became the Austin Wild Indoor Football Team. 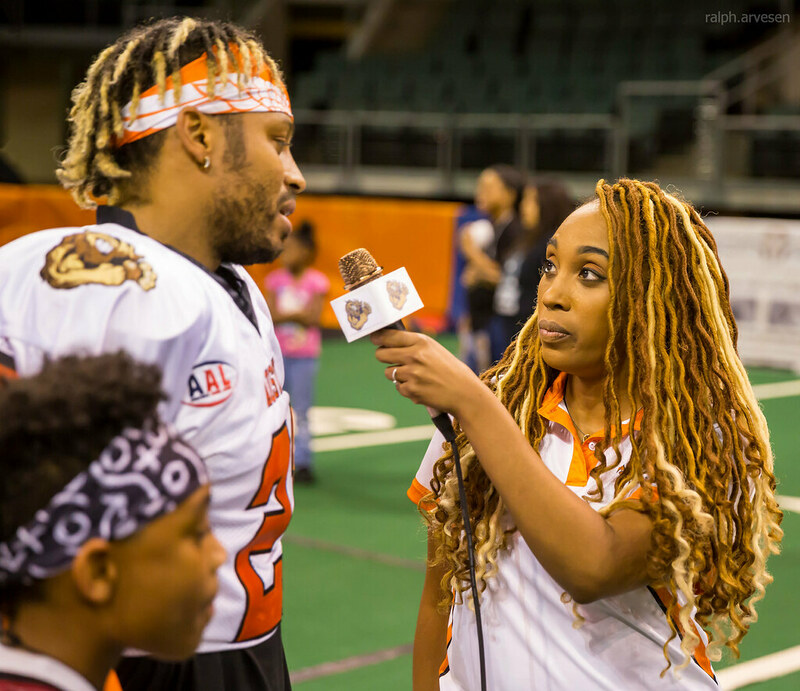 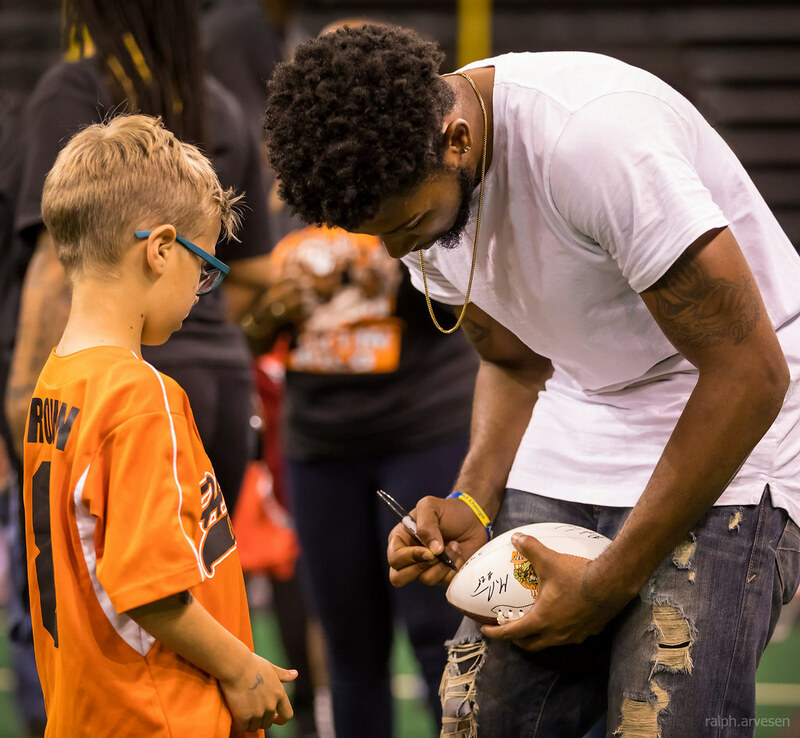 The American Arena League (AAL) is a professional indoor football league that will have it’s inaugural season in 2018. 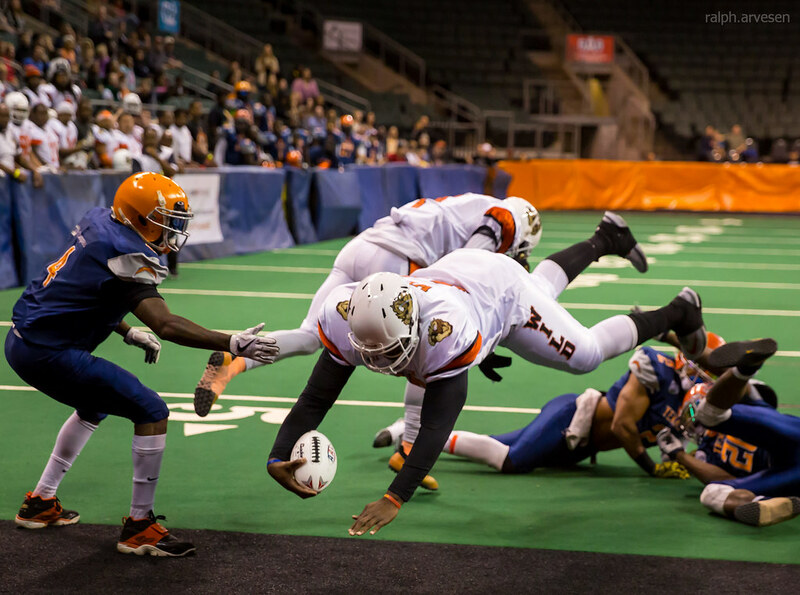 The league was created from a merger between Arena Pro Football, the Can-Am Indoor Football League, and the Supreme Indoor Football League. 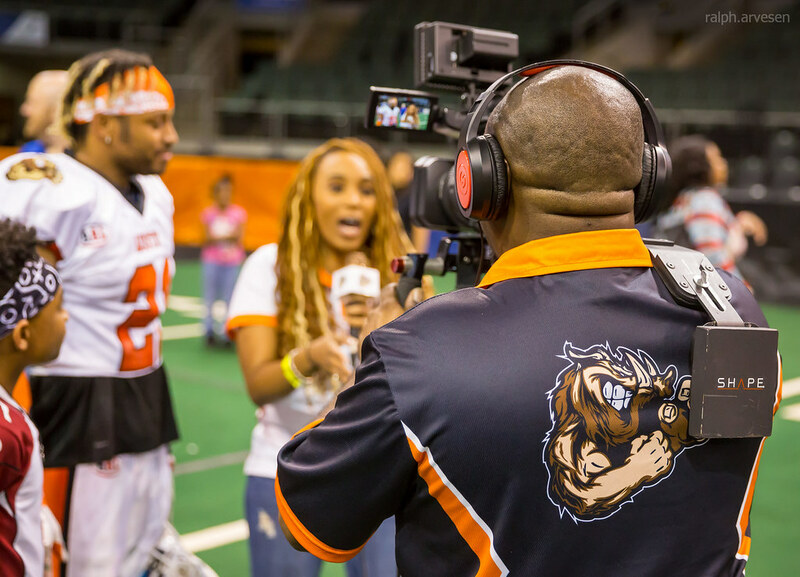 Teams from each league, along with new teams, will all compete in AAL’s first season. 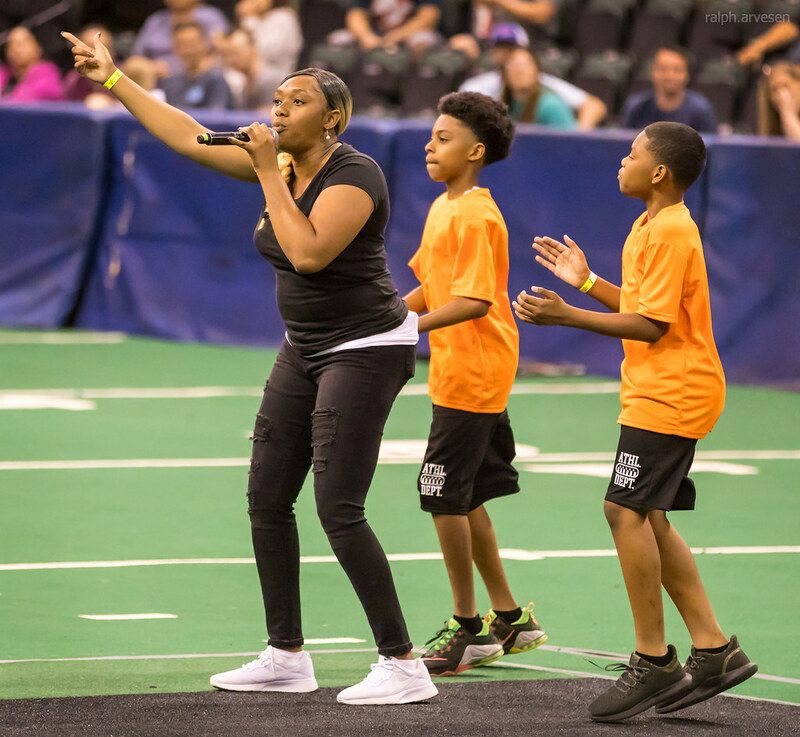 The AAL’s mission is to provide communities all across North America with affordable family-friendly entertainment. 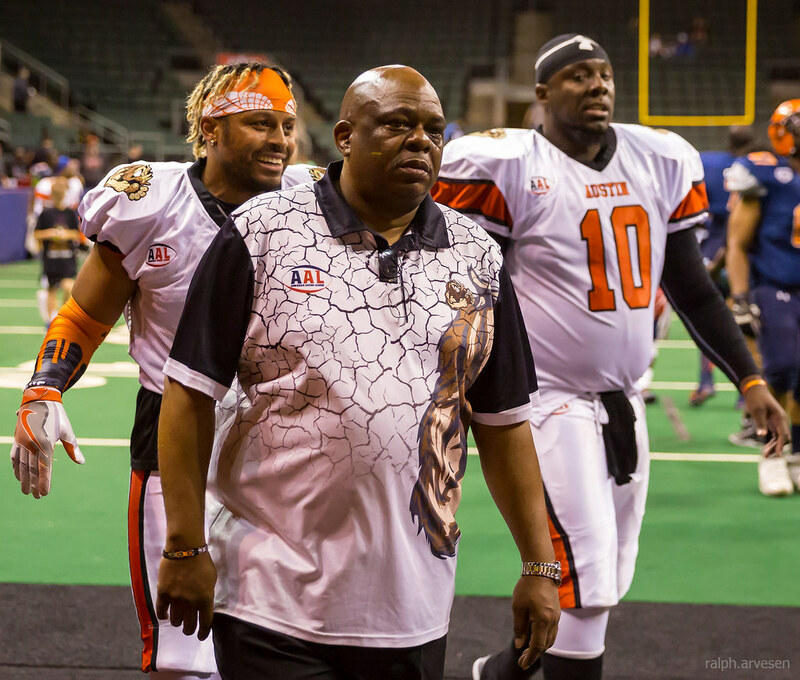 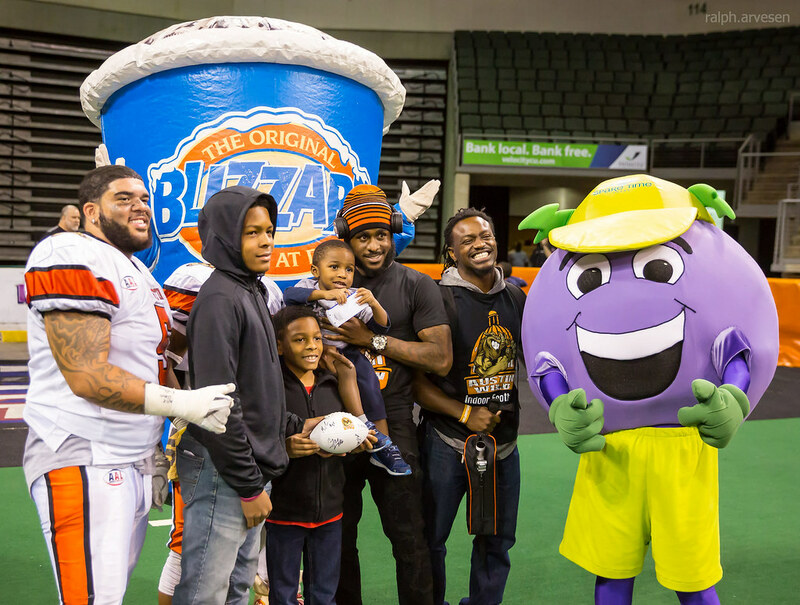 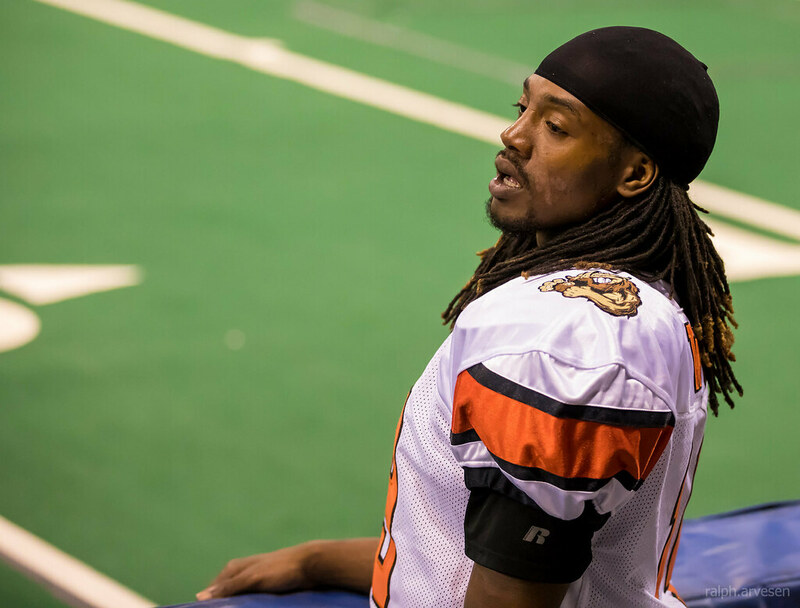 The league is run by a group with over 30 years of experience managing sports organizations in both indoor football, and professional baseball.